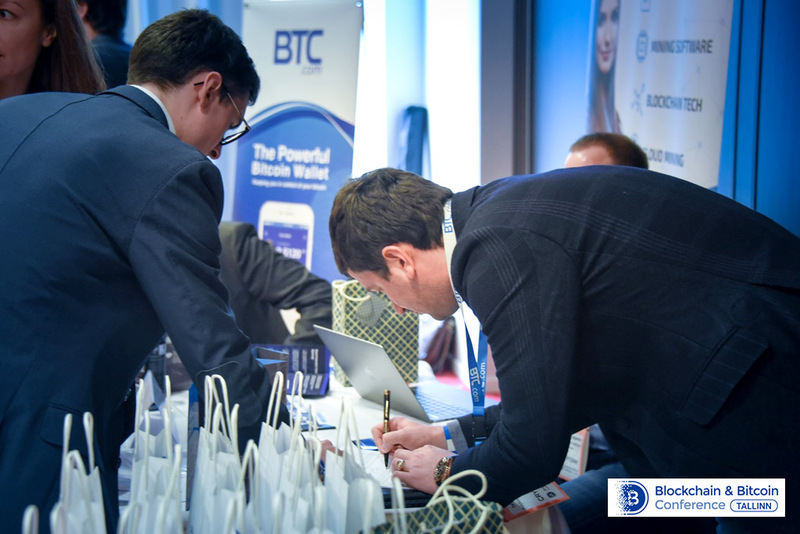 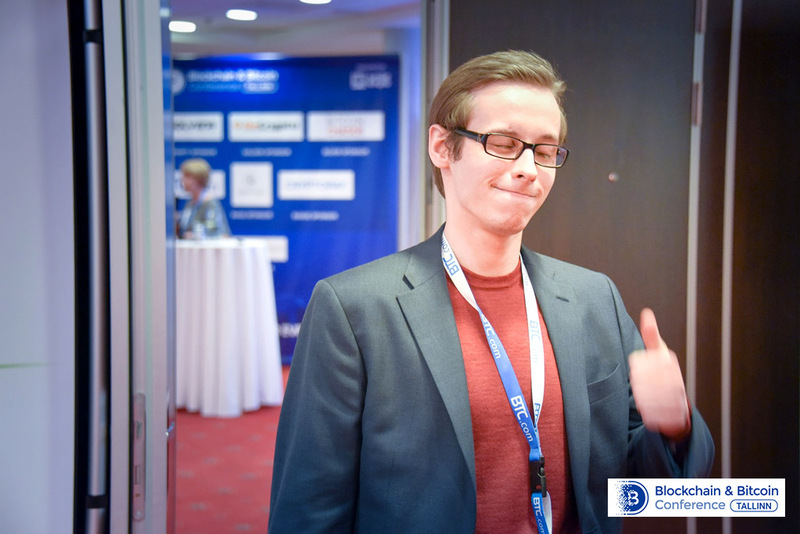 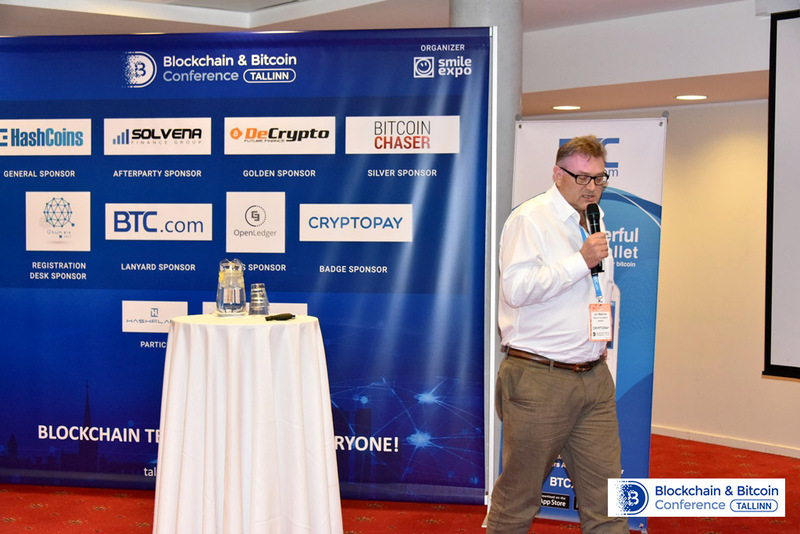 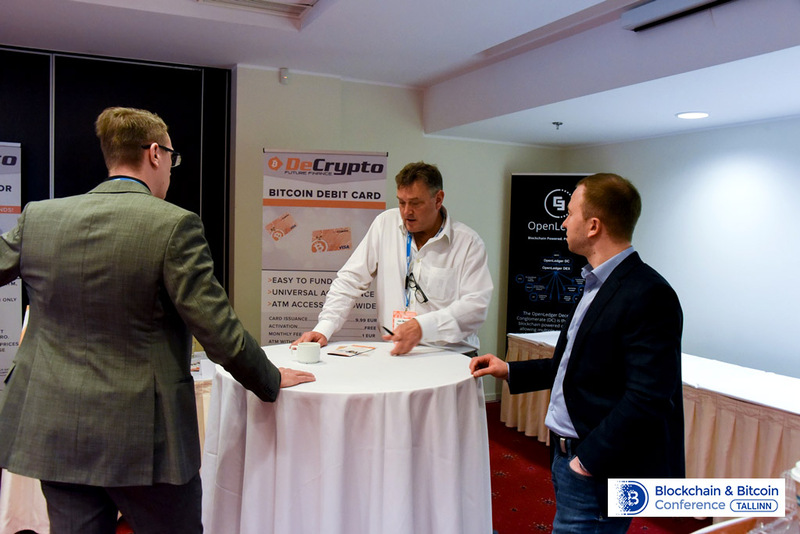 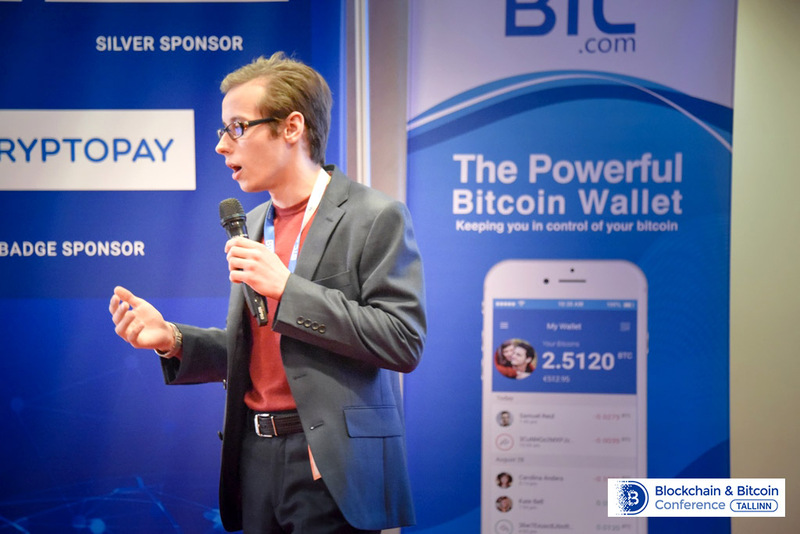 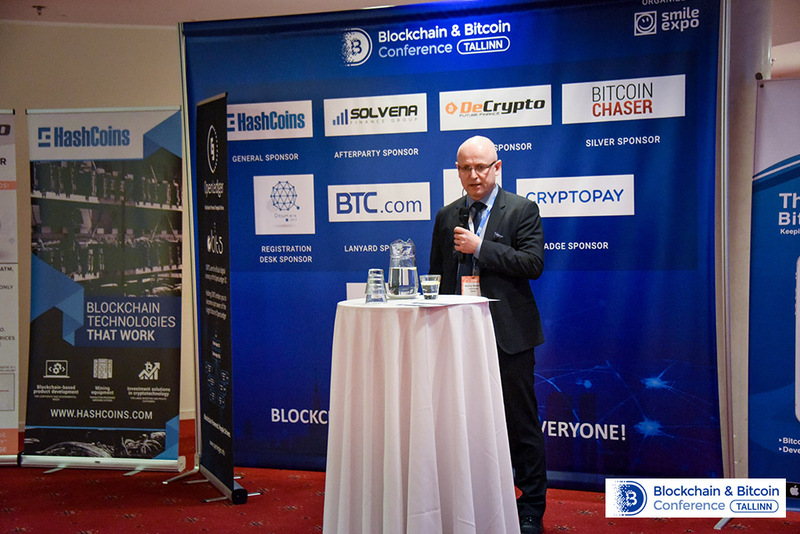 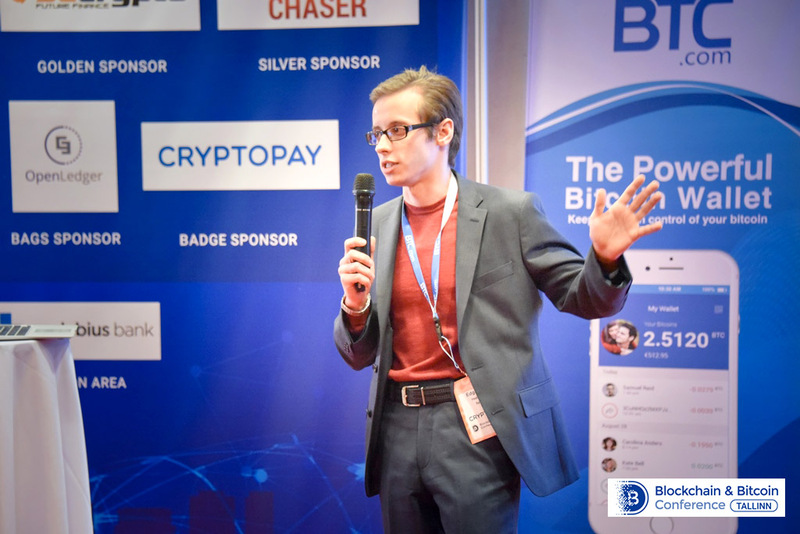 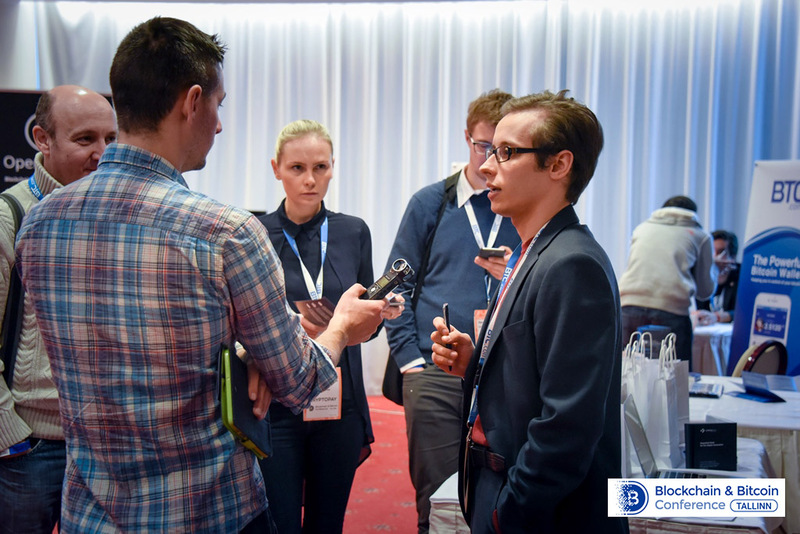 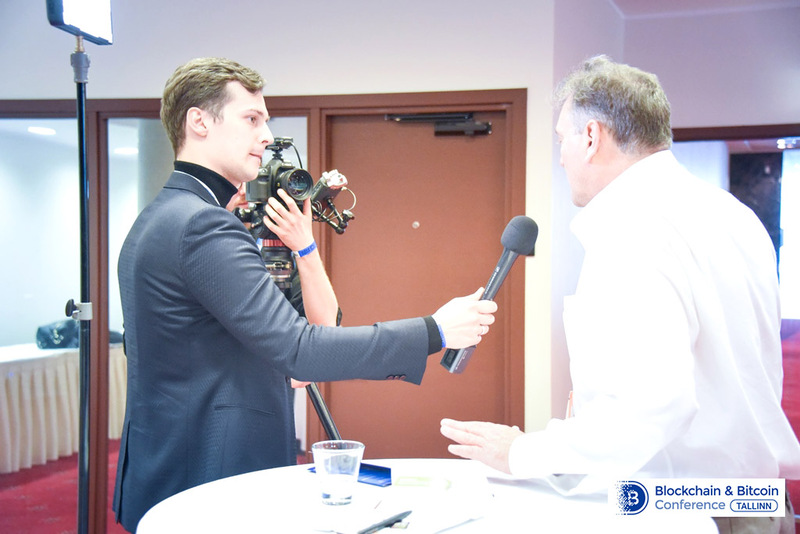 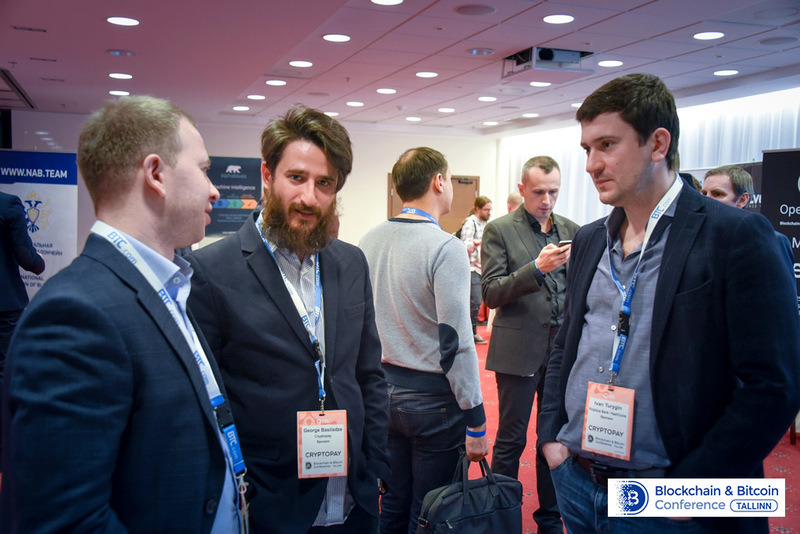 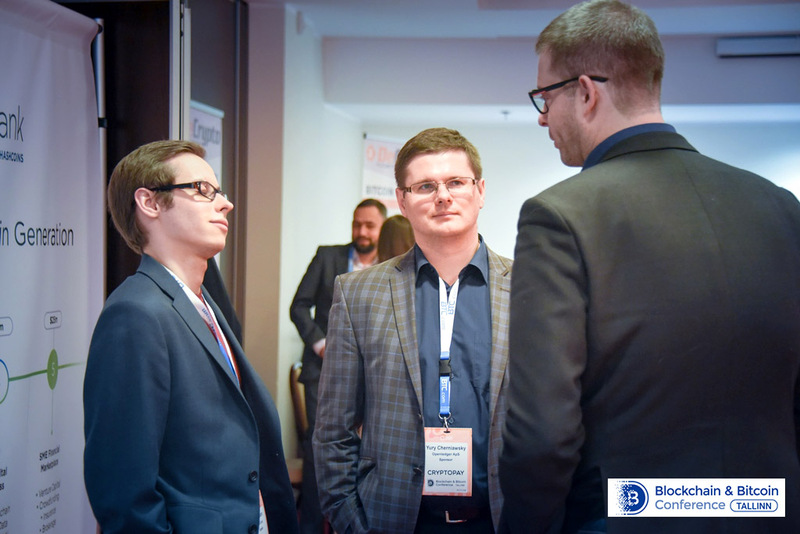 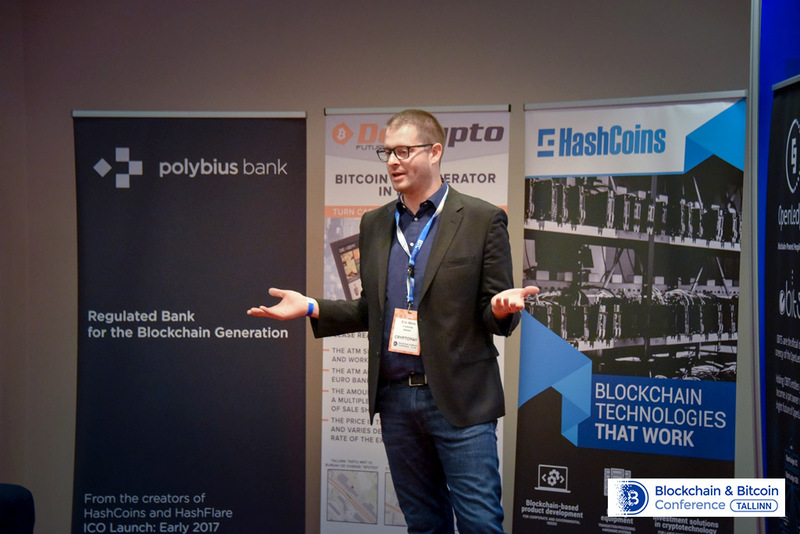 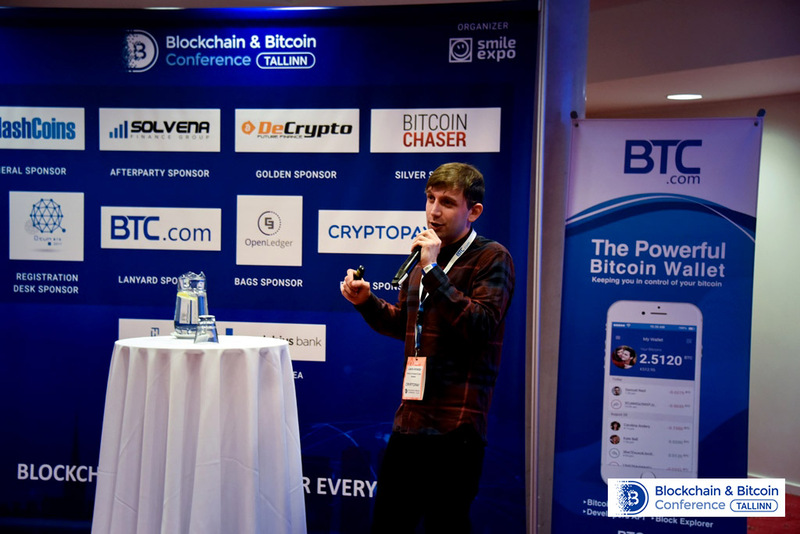 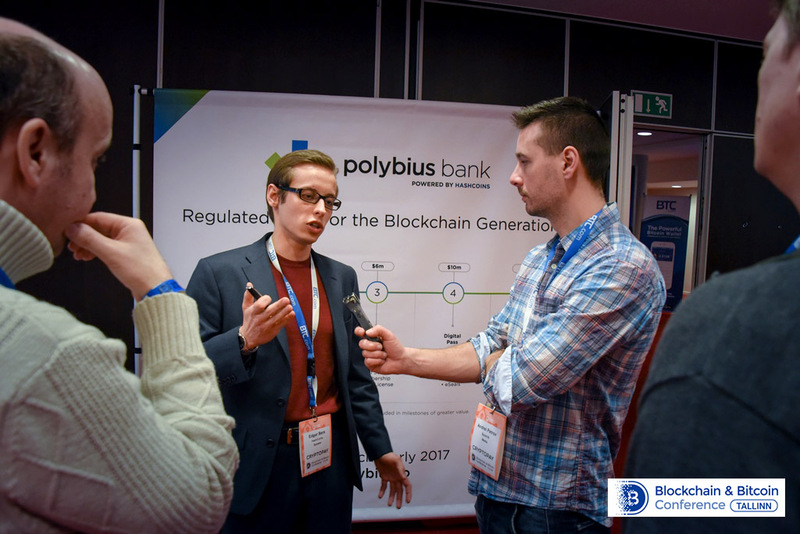 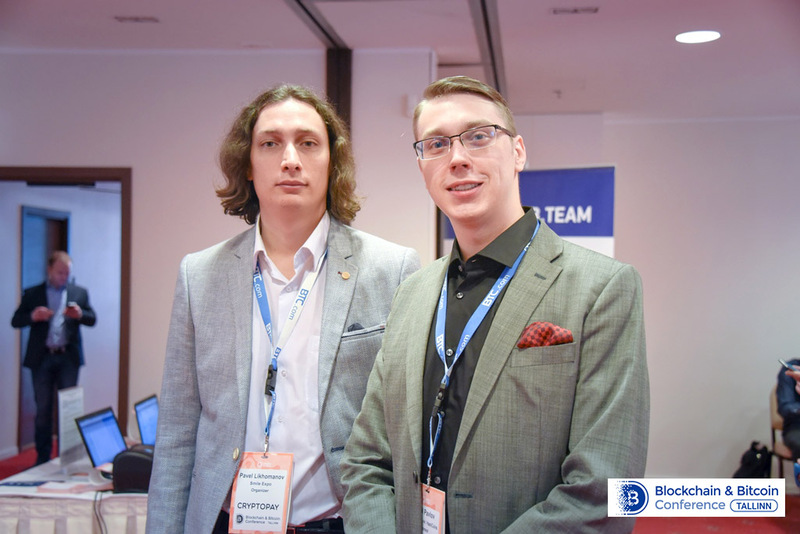 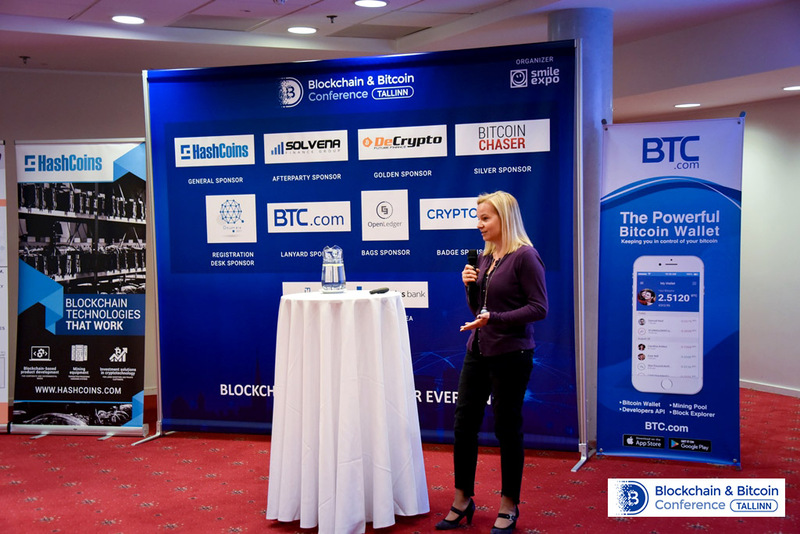 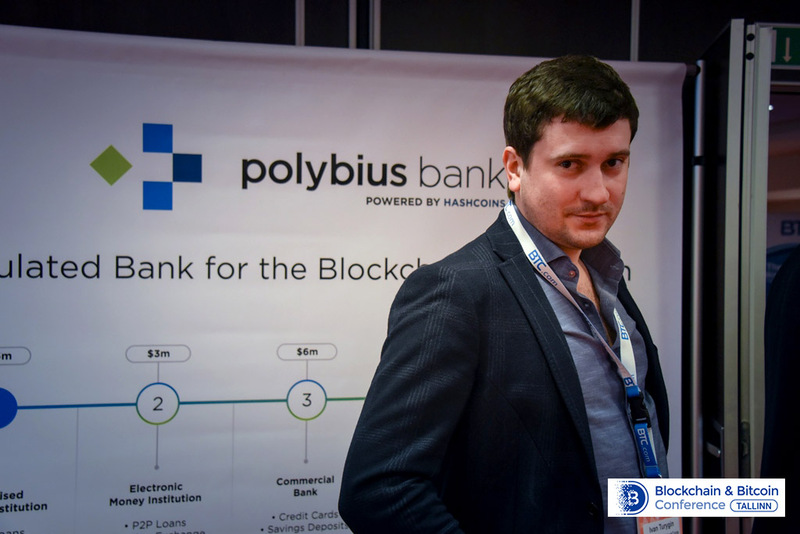 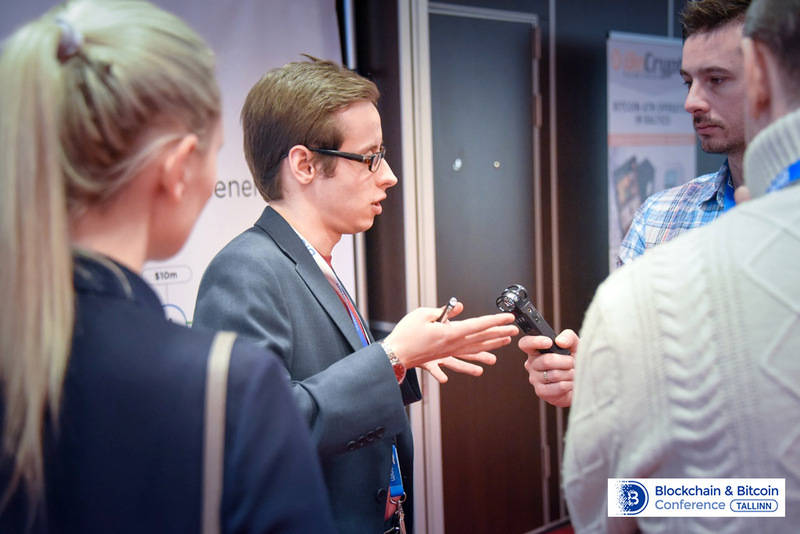 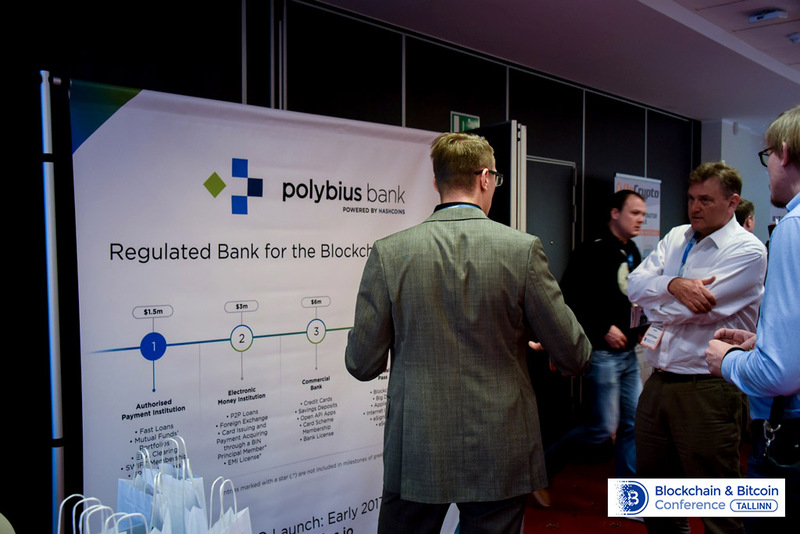 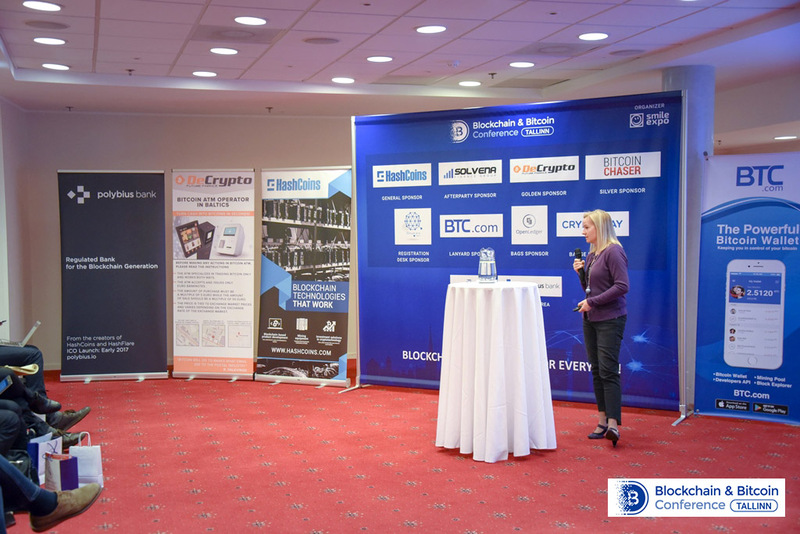 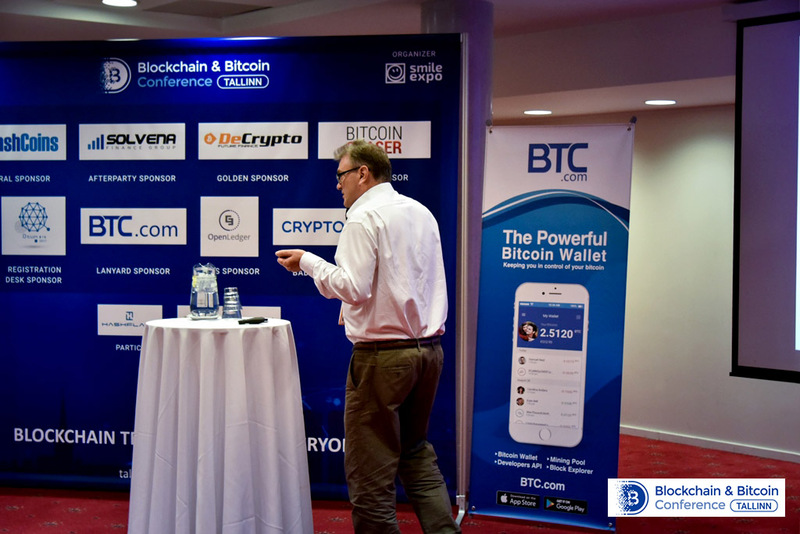 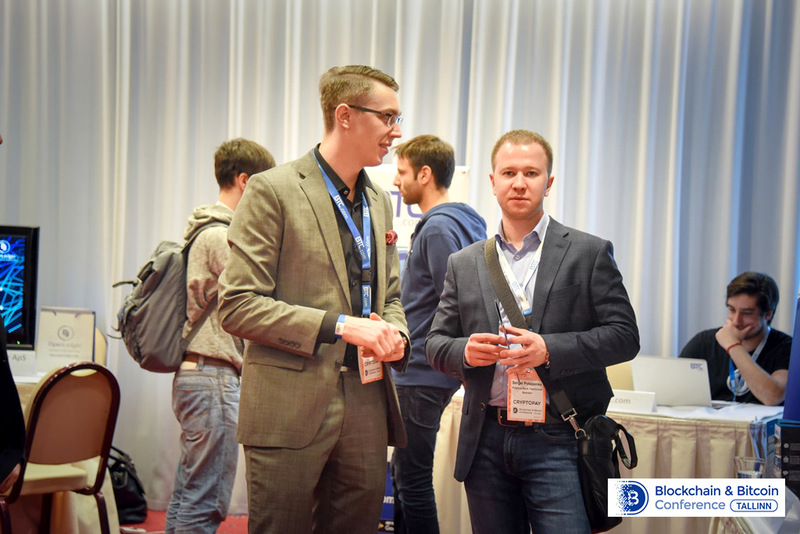 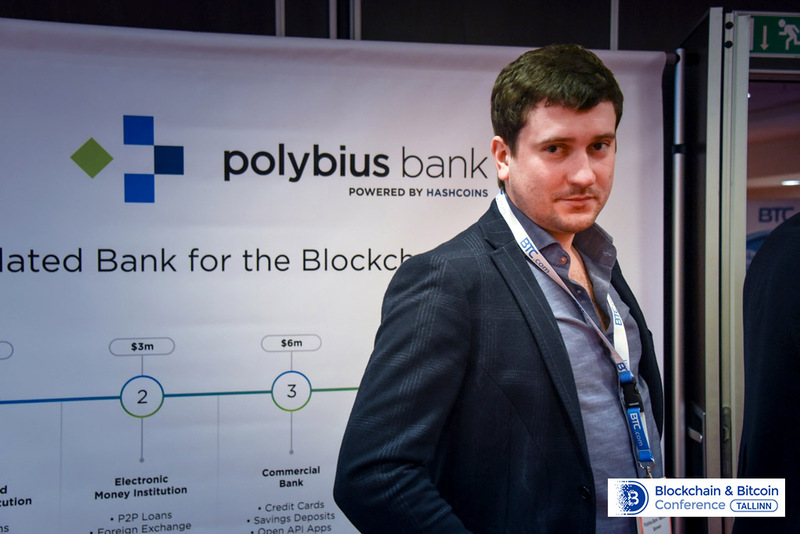 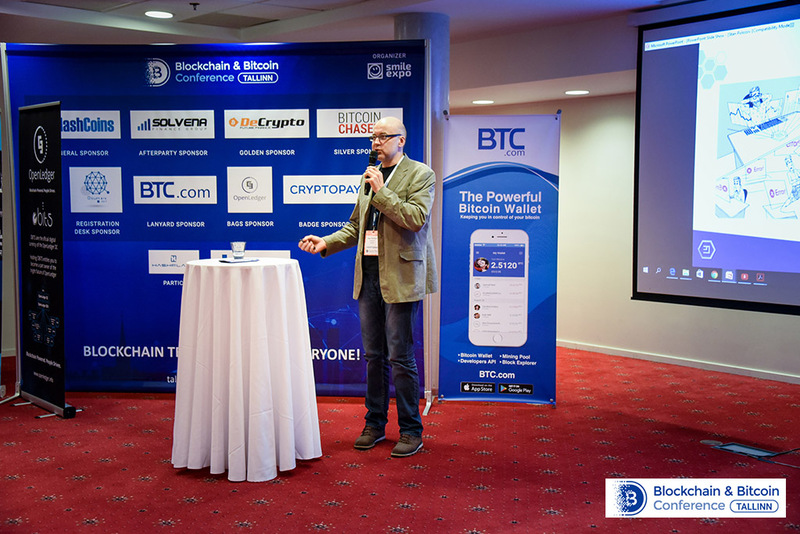 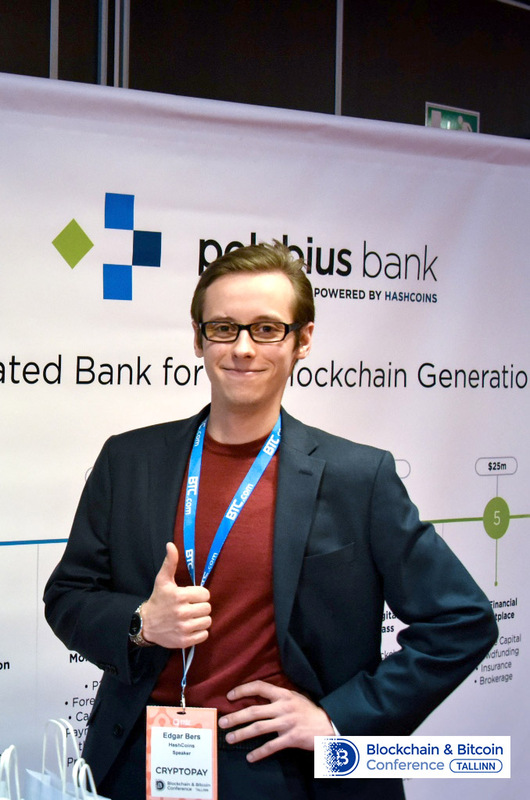 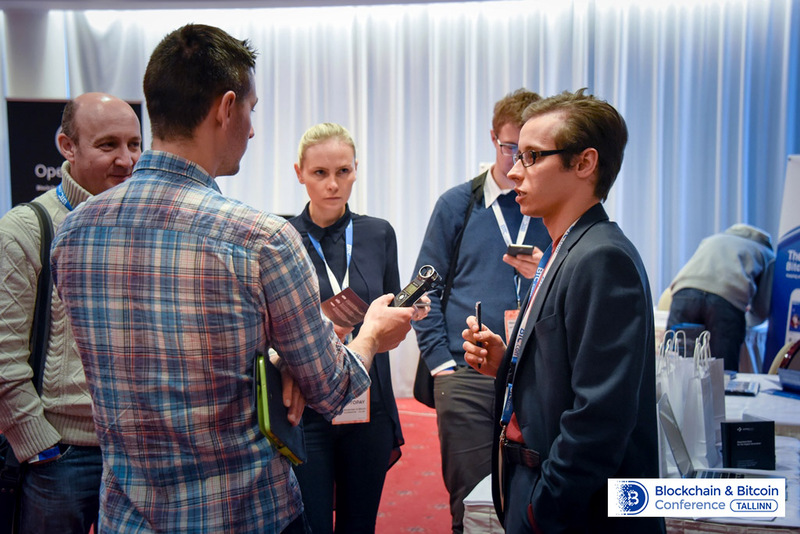 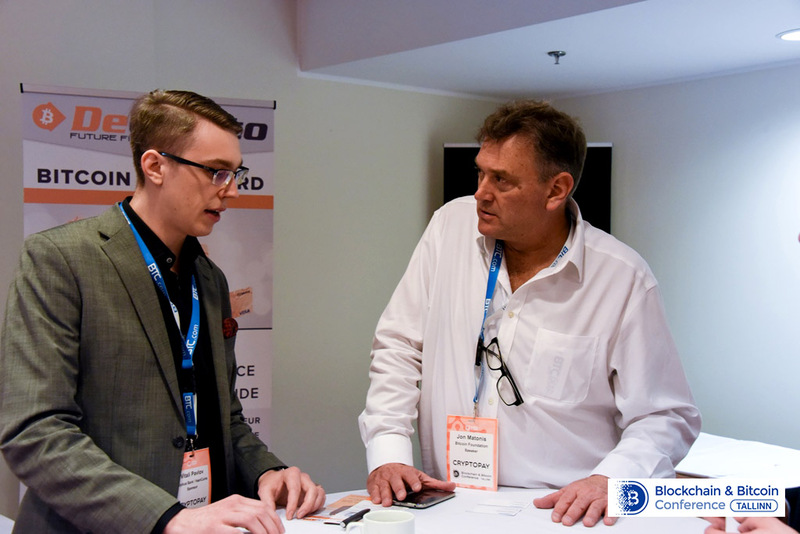 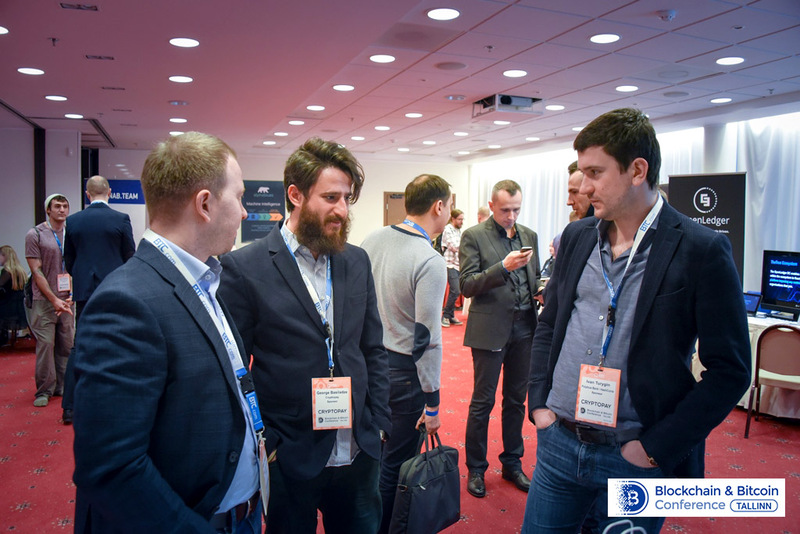 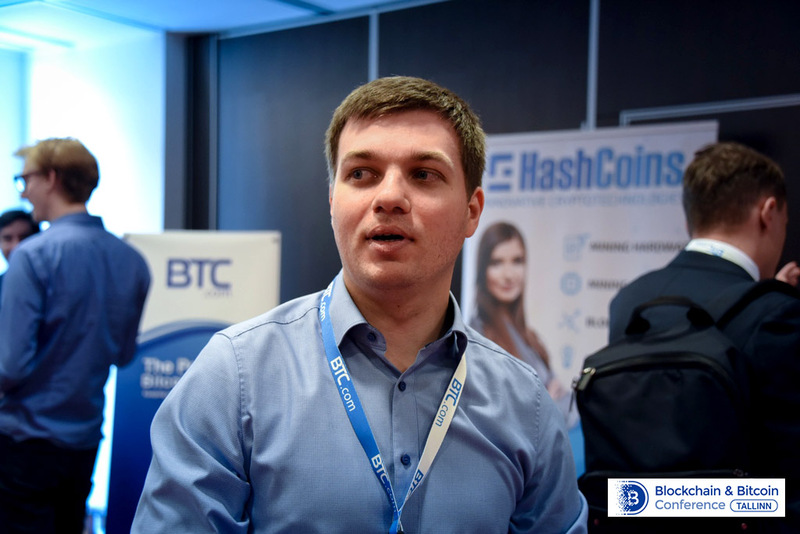 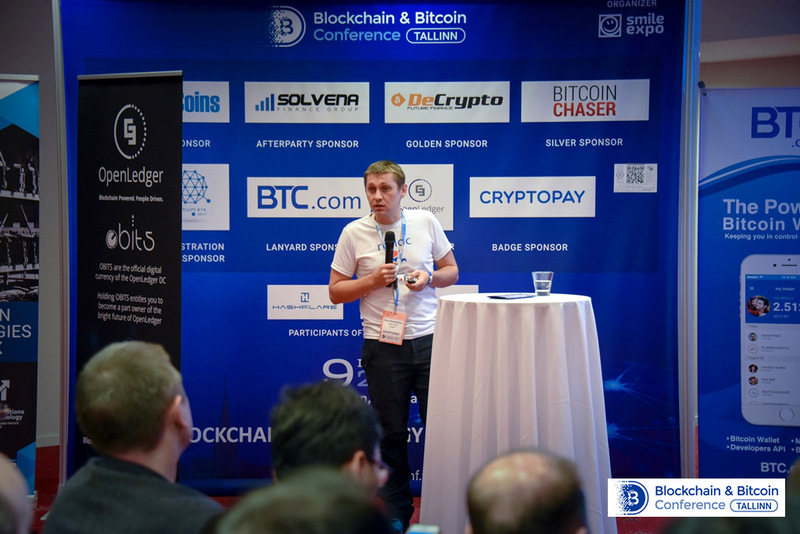 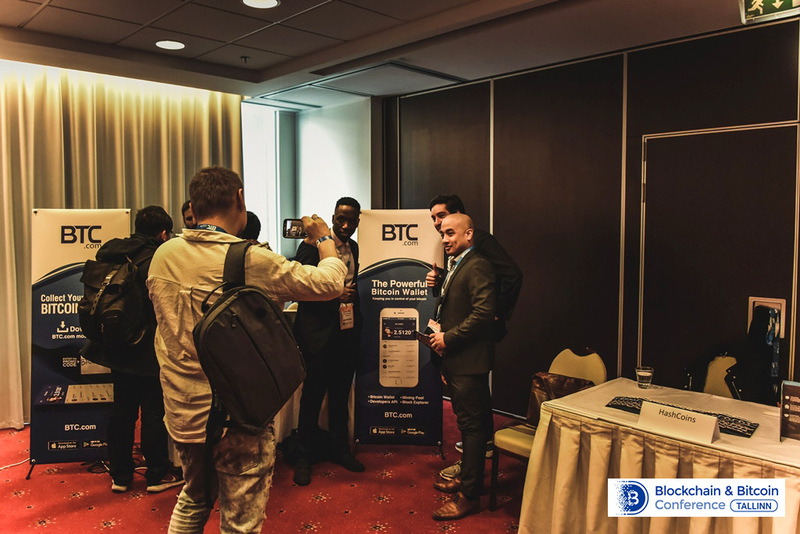 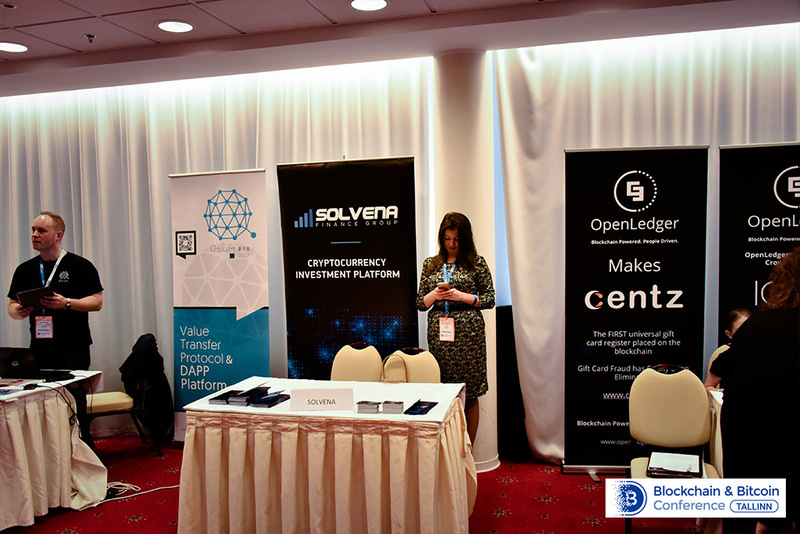 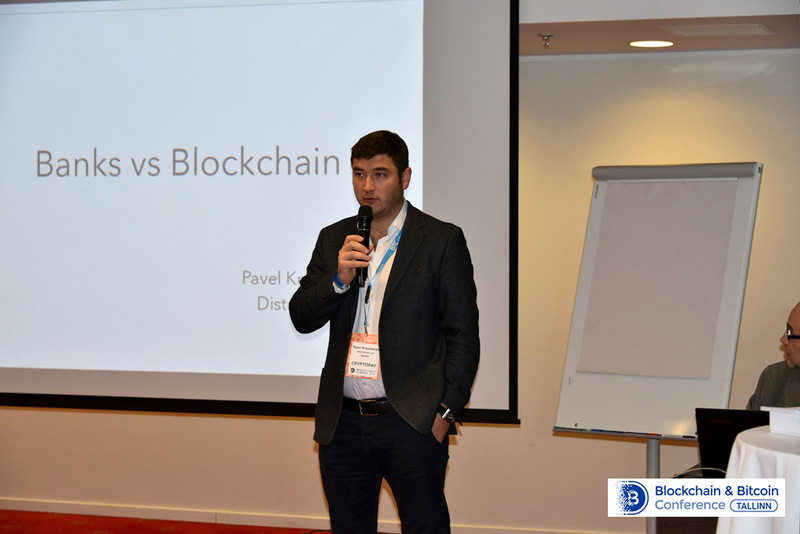 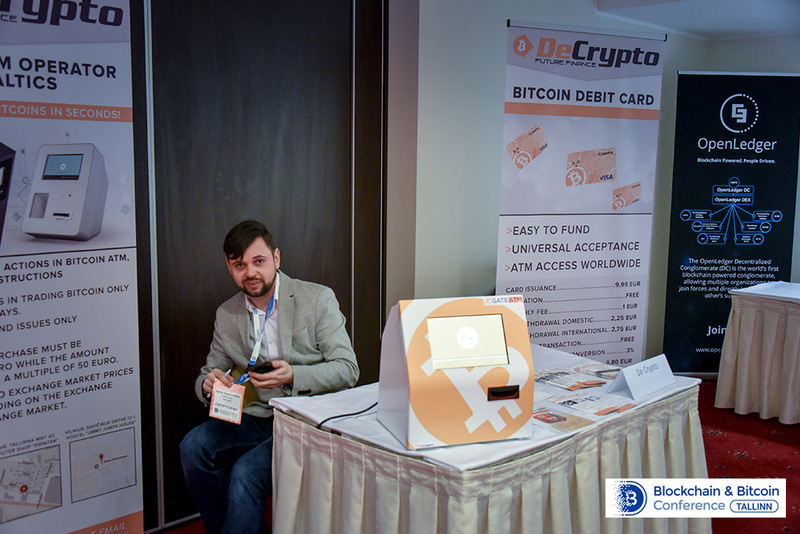 Blockchain & Bitcoin Conference Tallinn brought together 250 participants from 20 countries and became the main blockchain event of the year in the Baltic States. 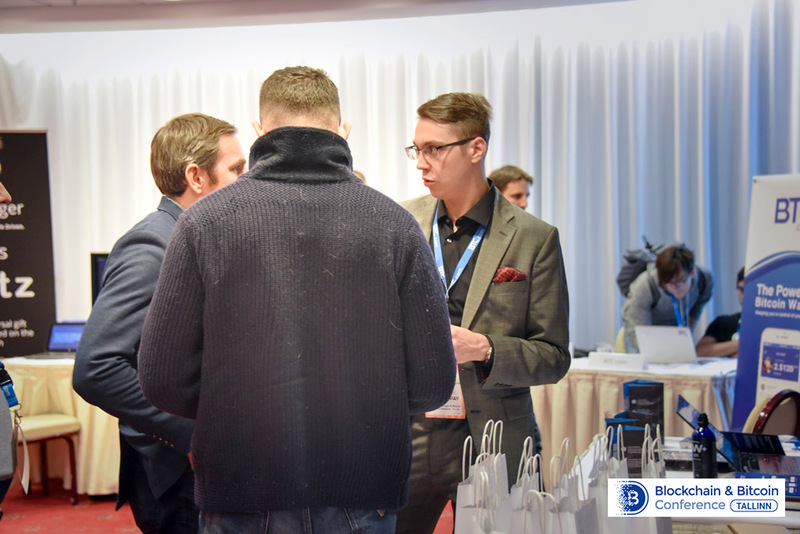 Experts included top managers and specialists form such companies as Distributed Lab, Bitcoin Foundation, IBM, Openledger and Waves platform, as well as developers of the Estonian e-residence program, representatives of the National Blockchain Association and Tallinn University of Technology. 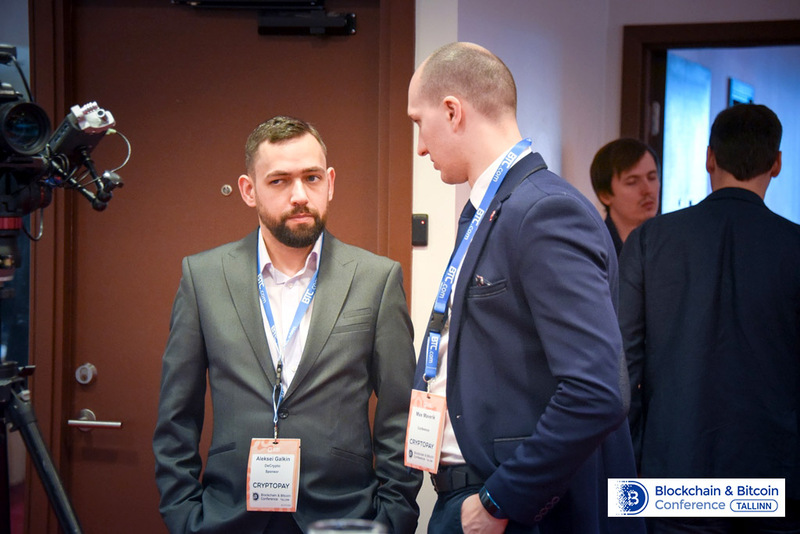 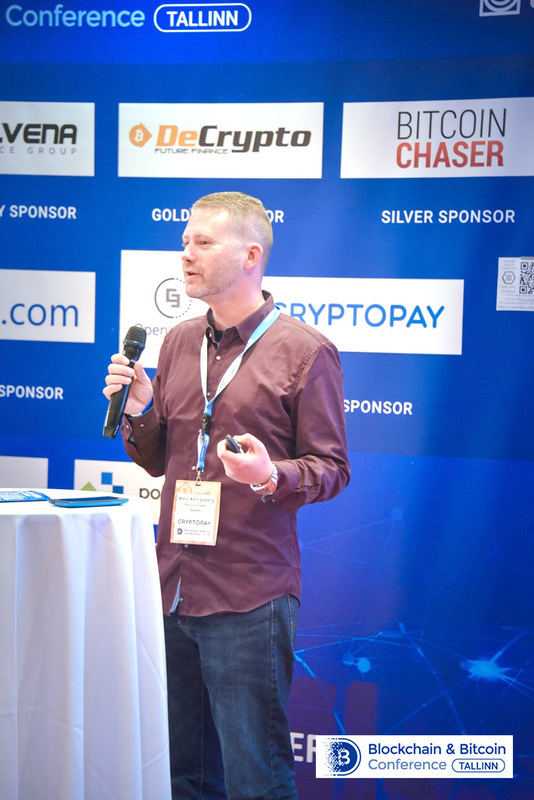 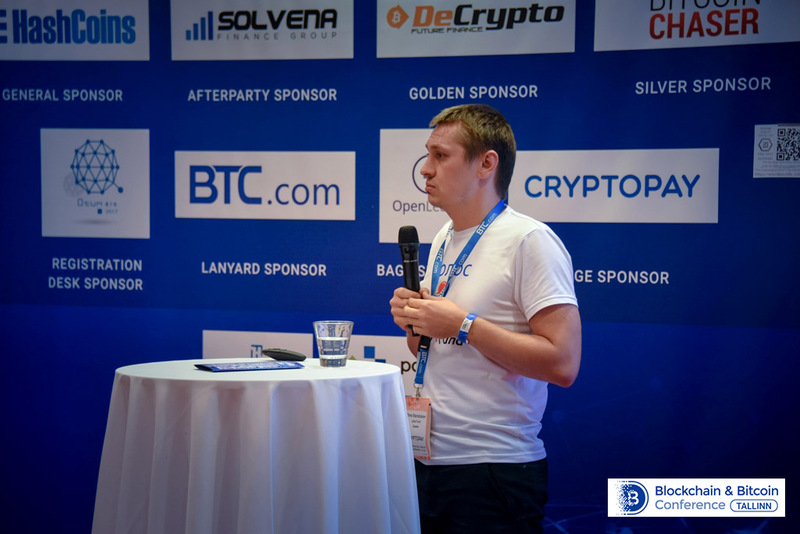 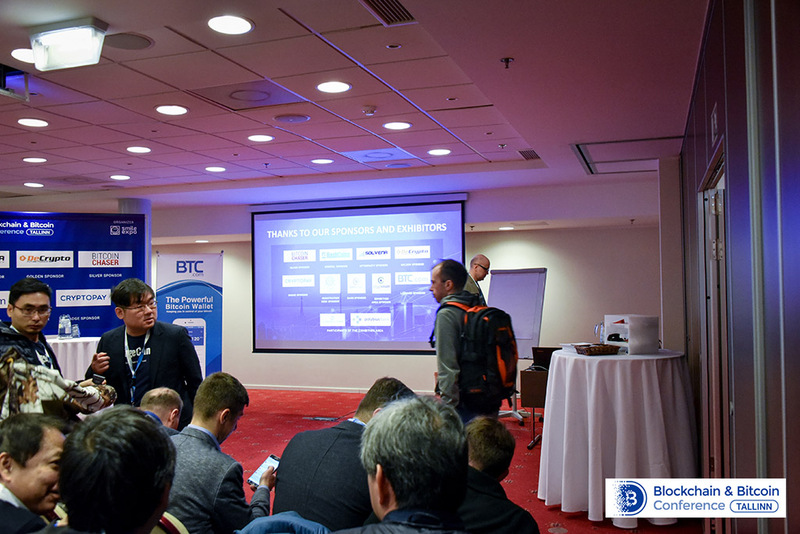 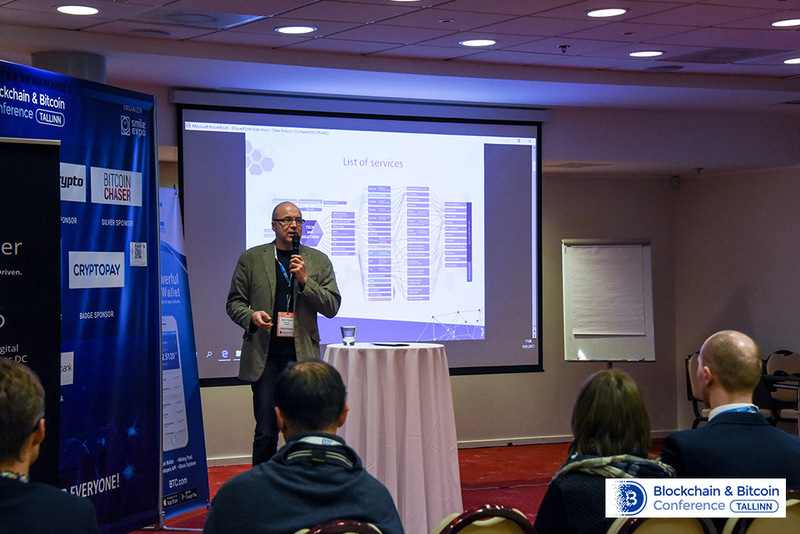 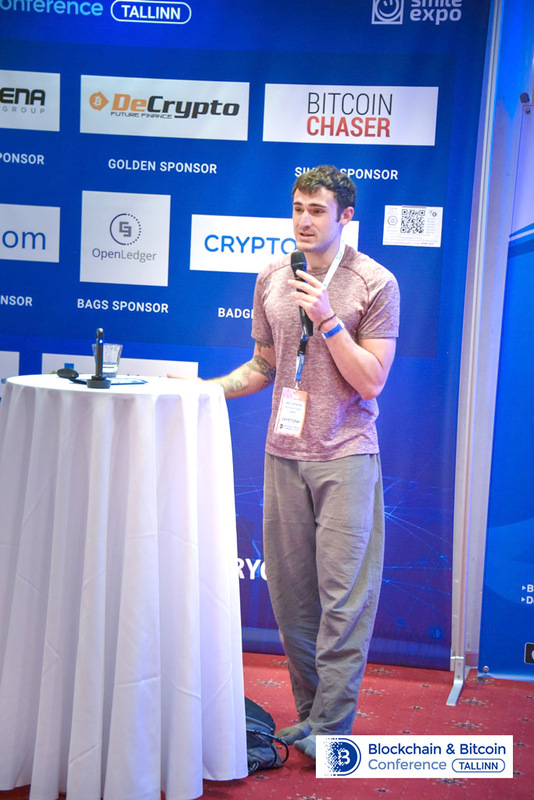 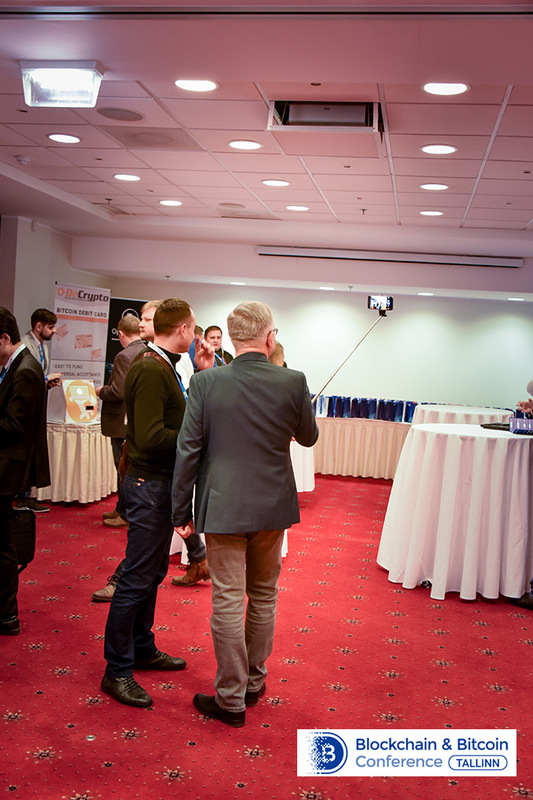 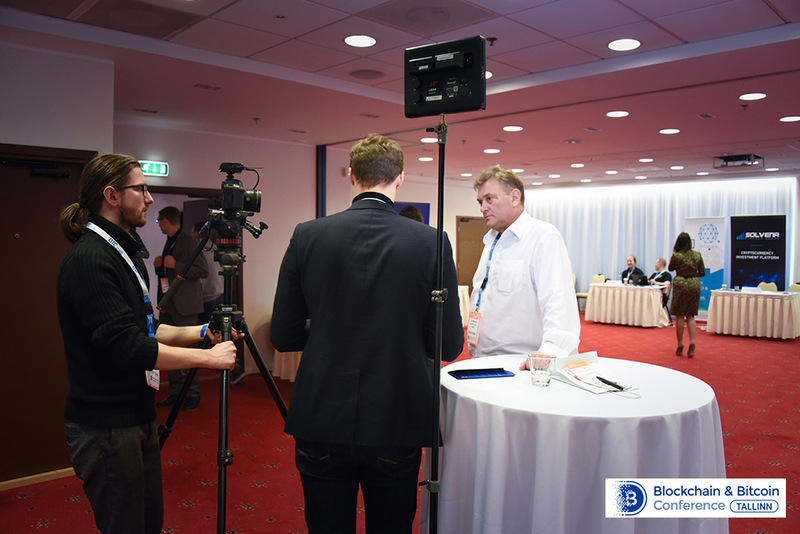 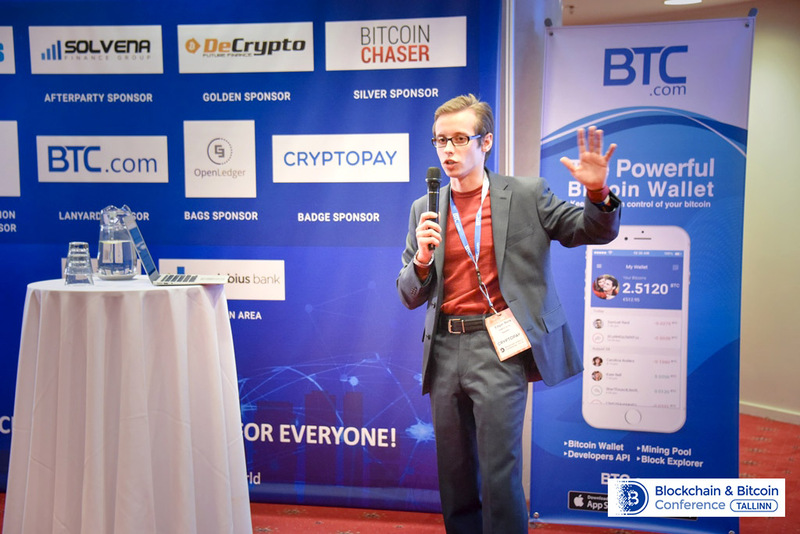 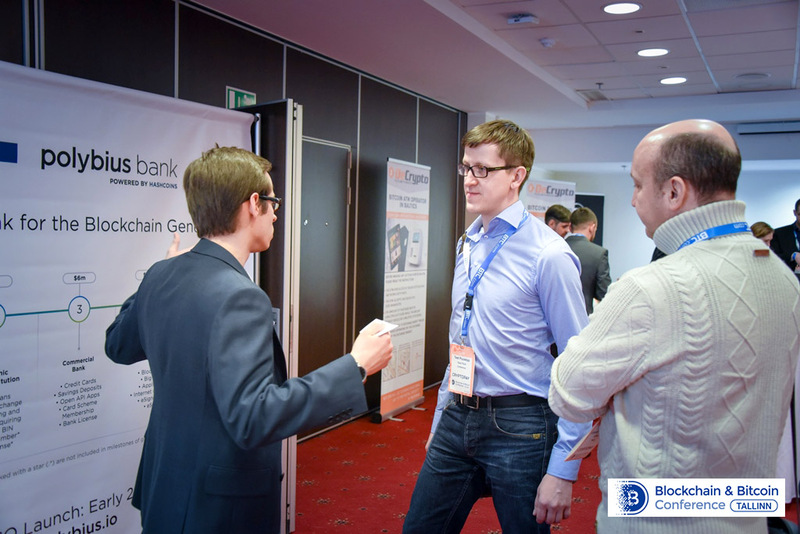 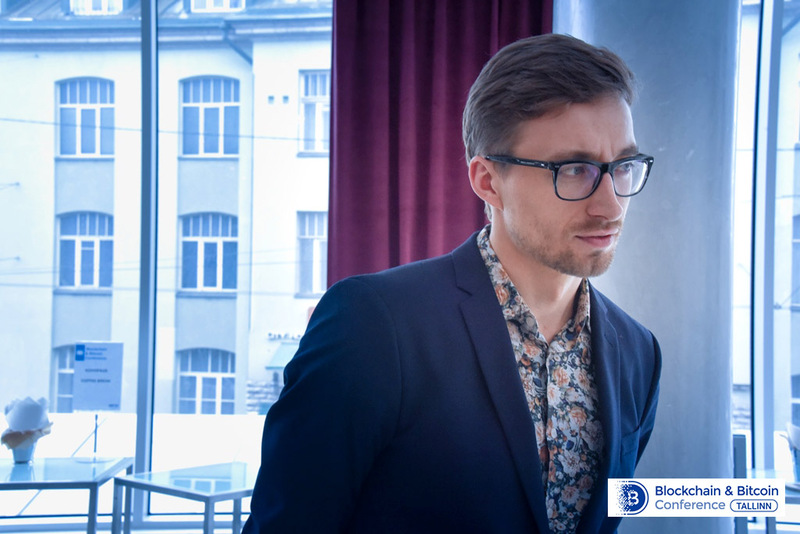 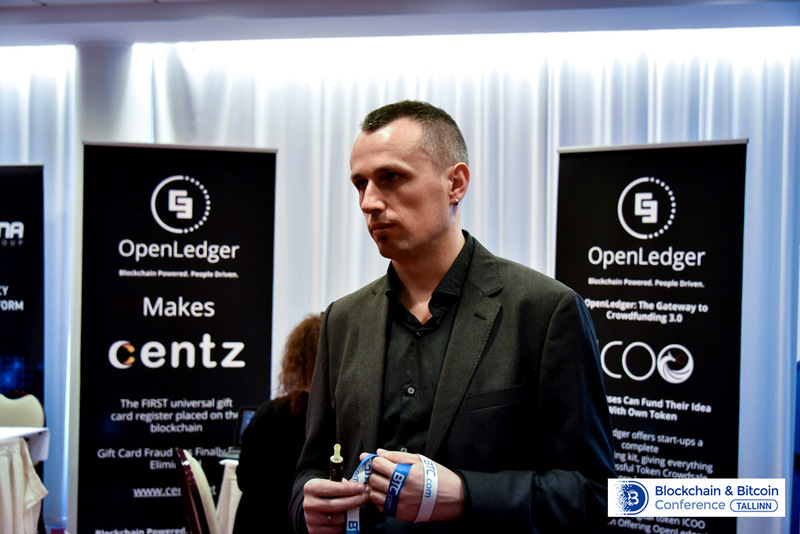 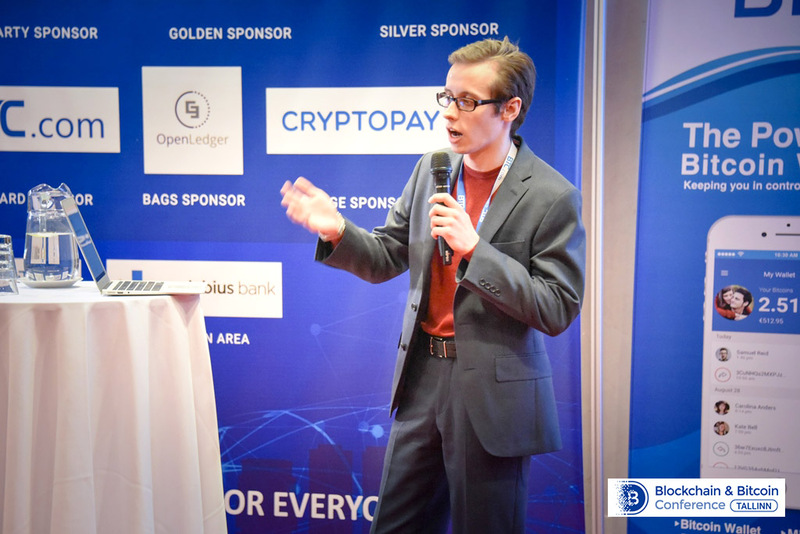 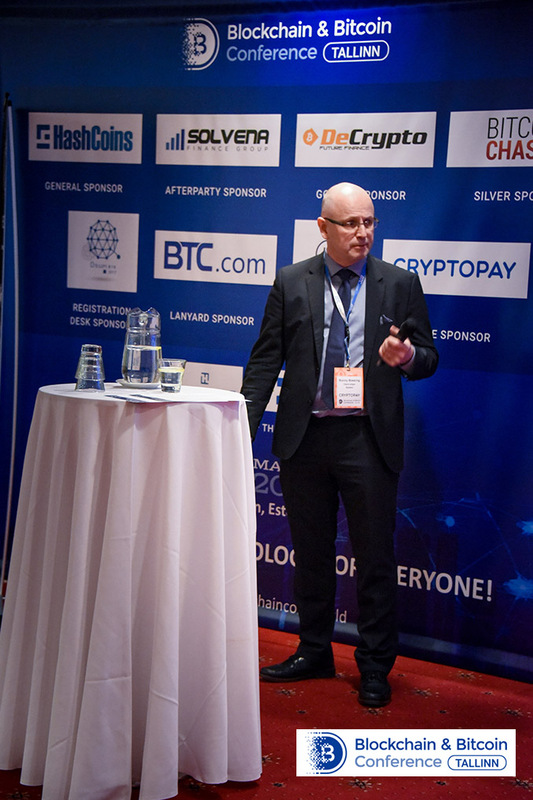 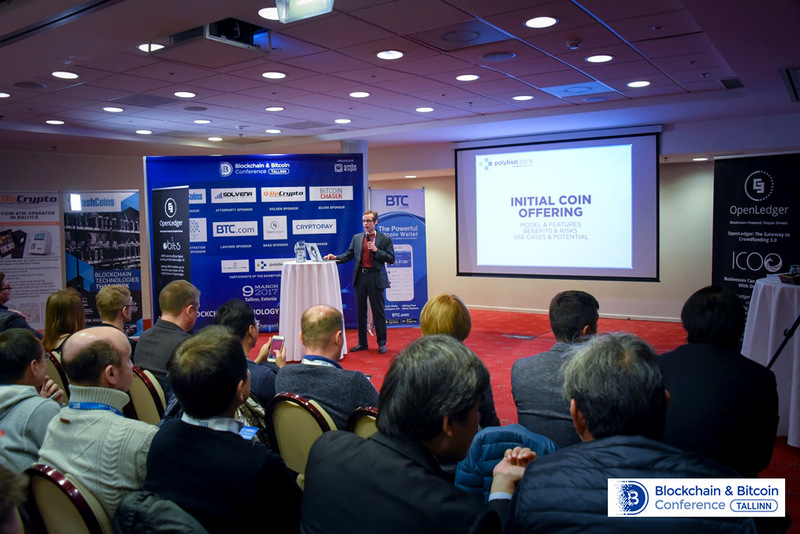 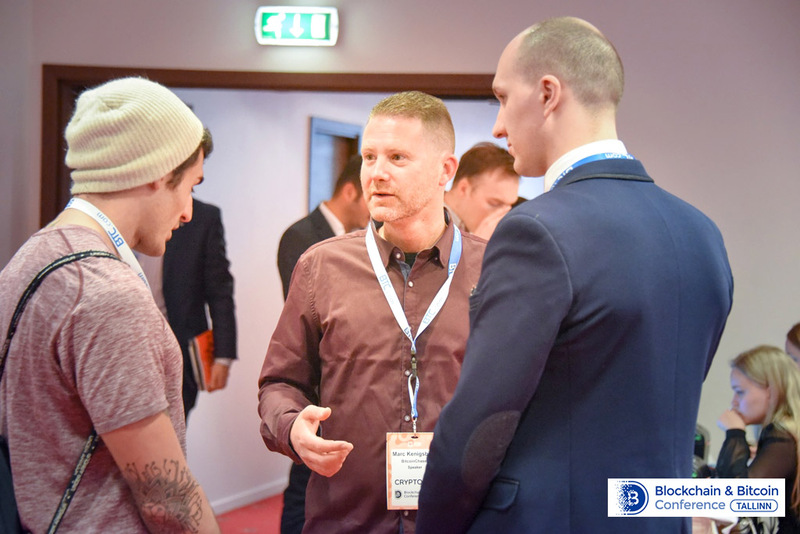 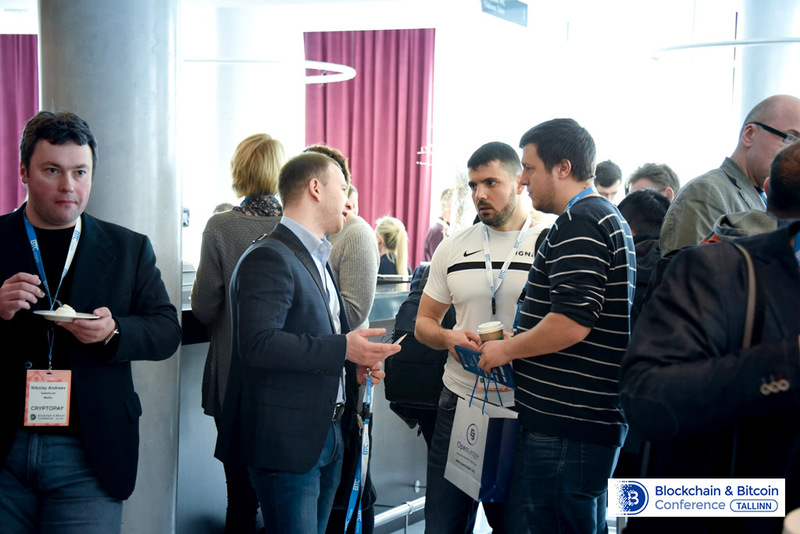 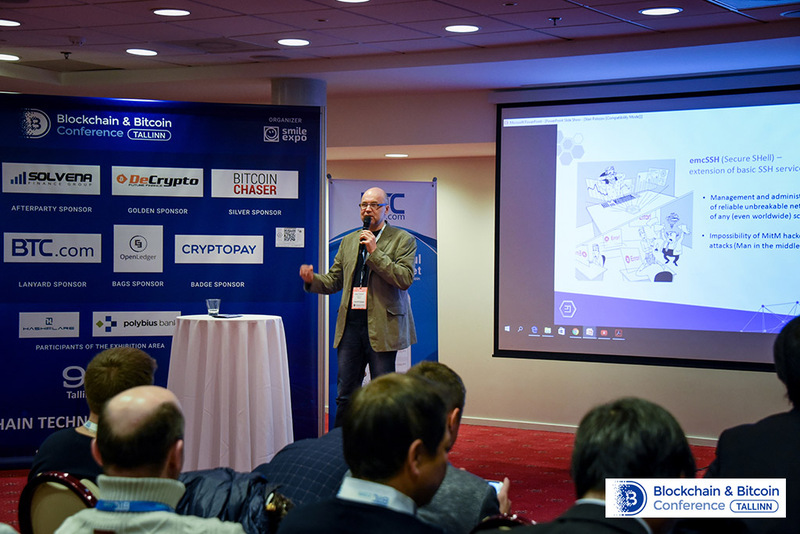 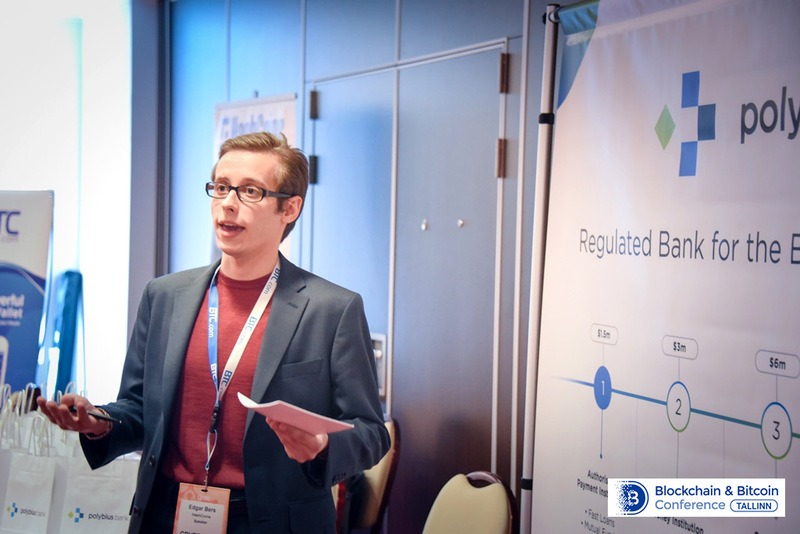 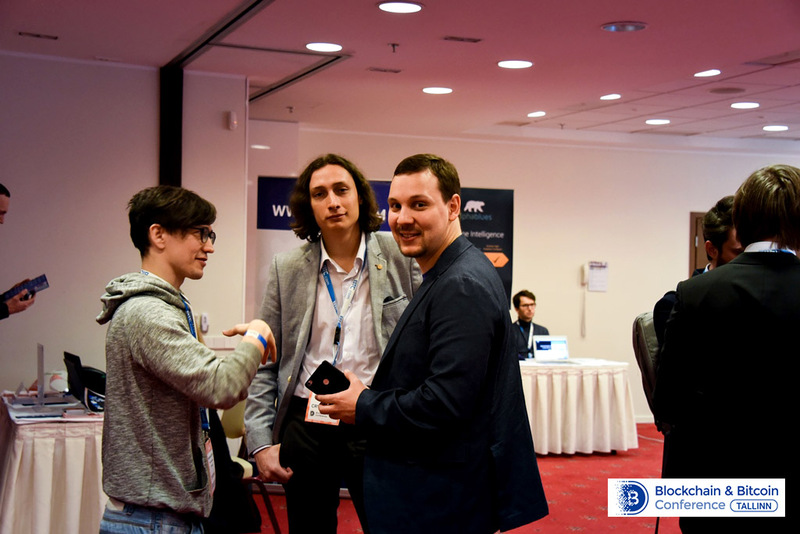 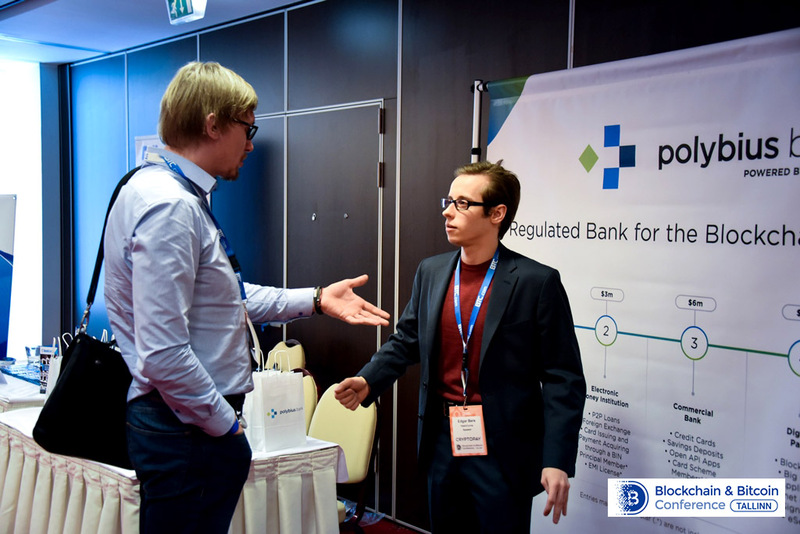 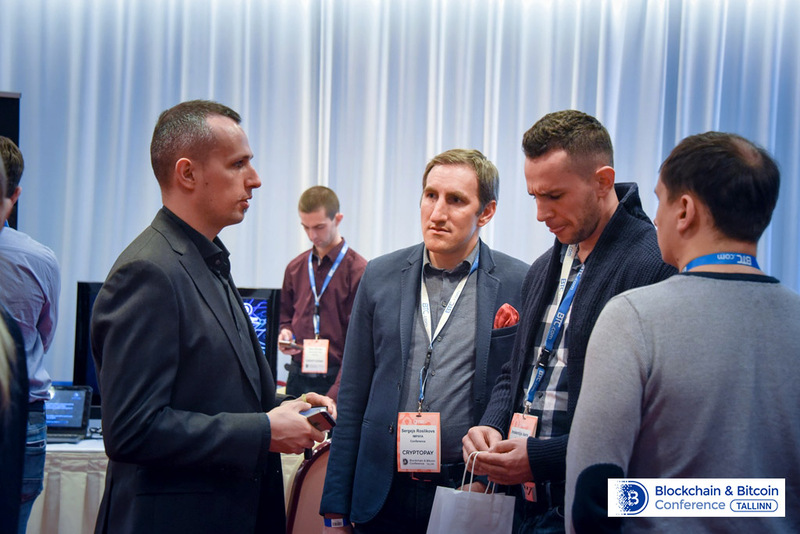 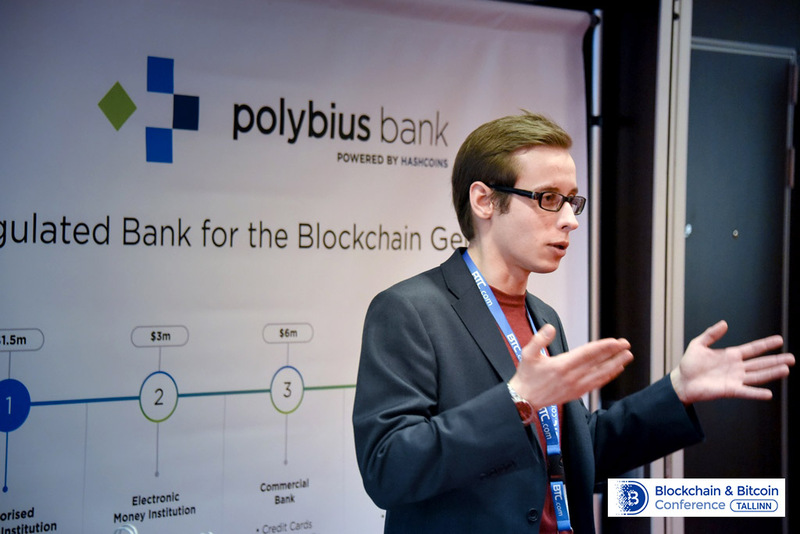 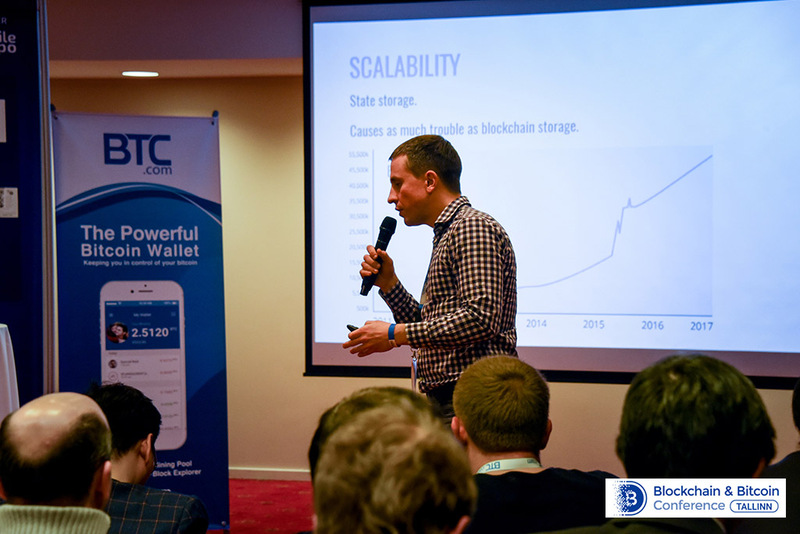 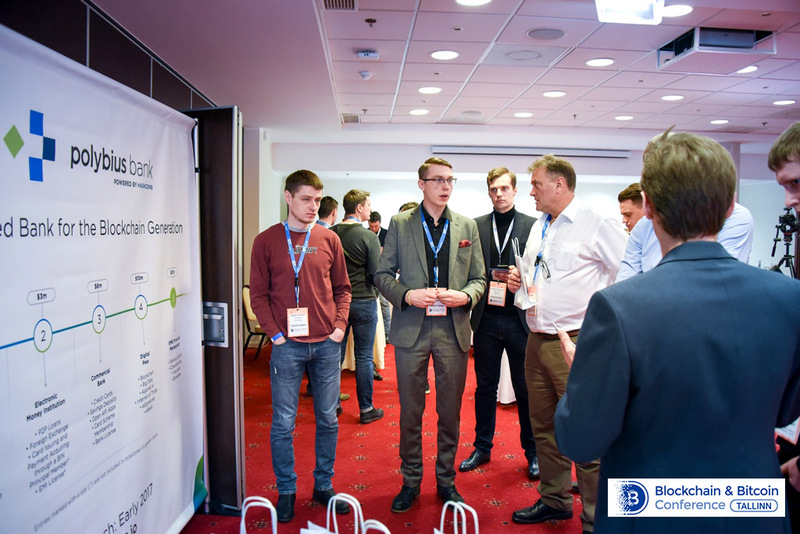 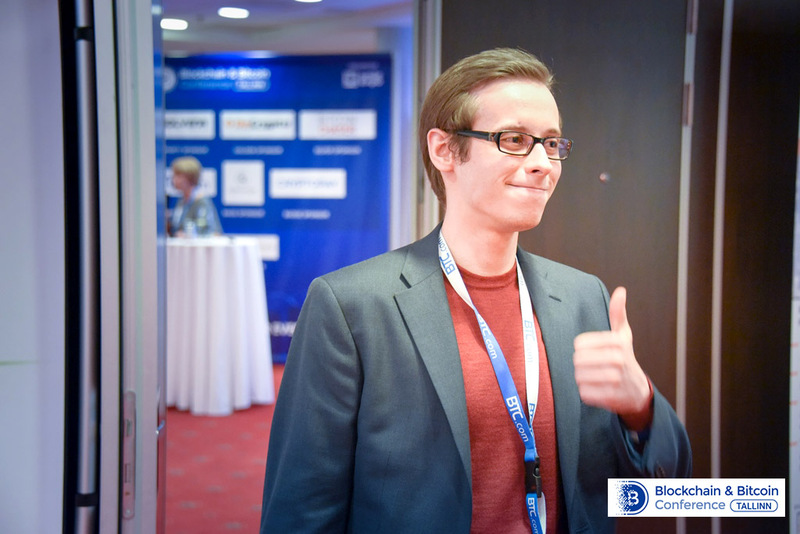 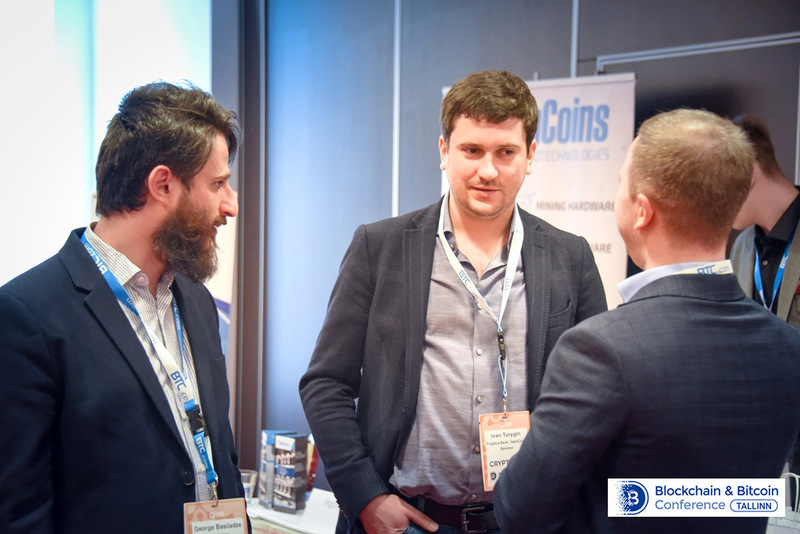 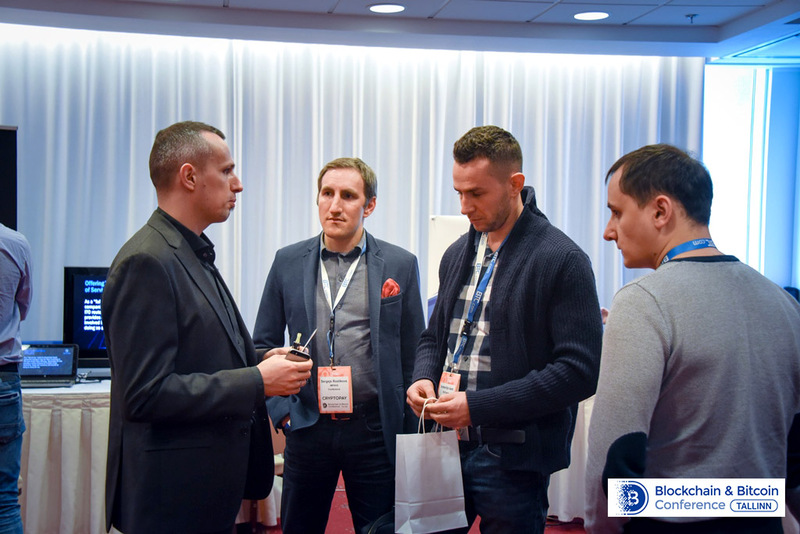 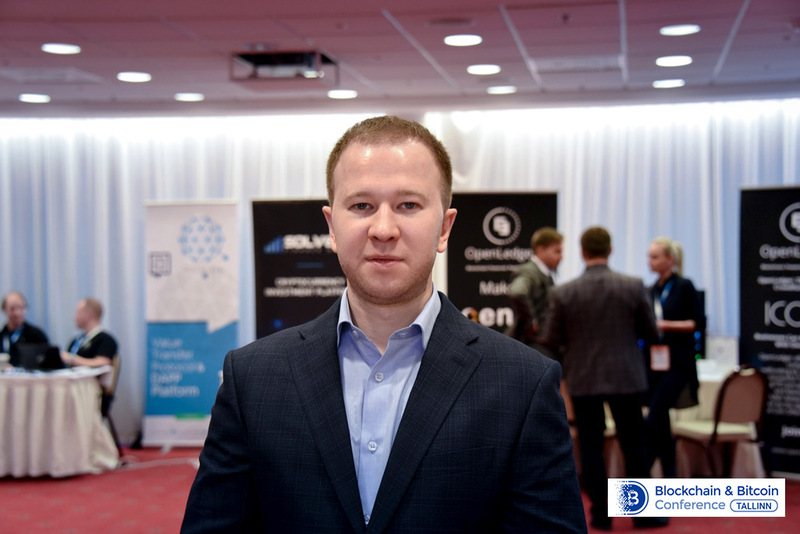 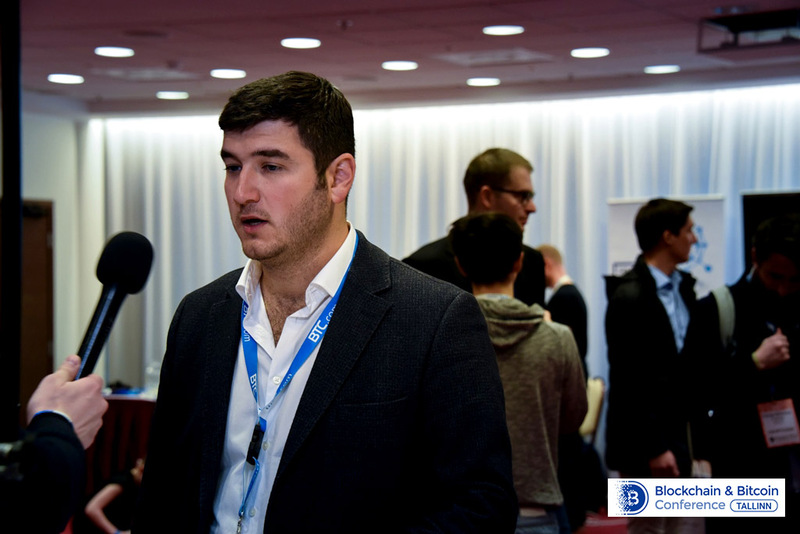 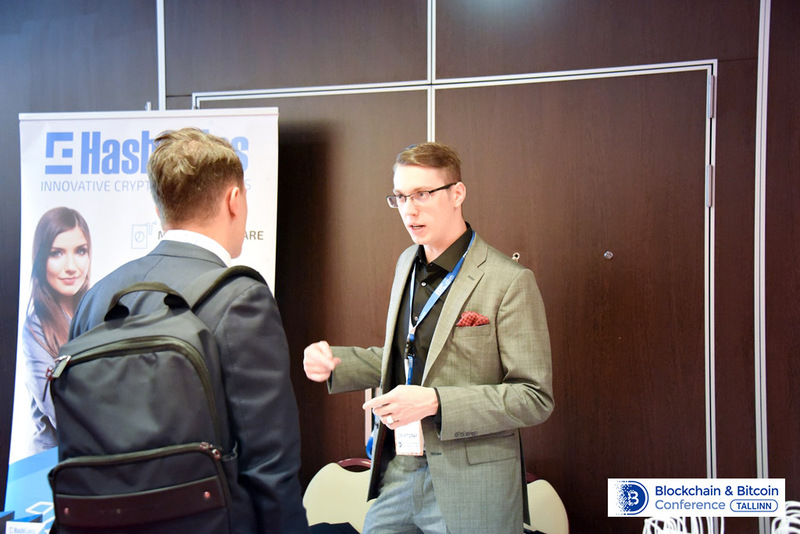 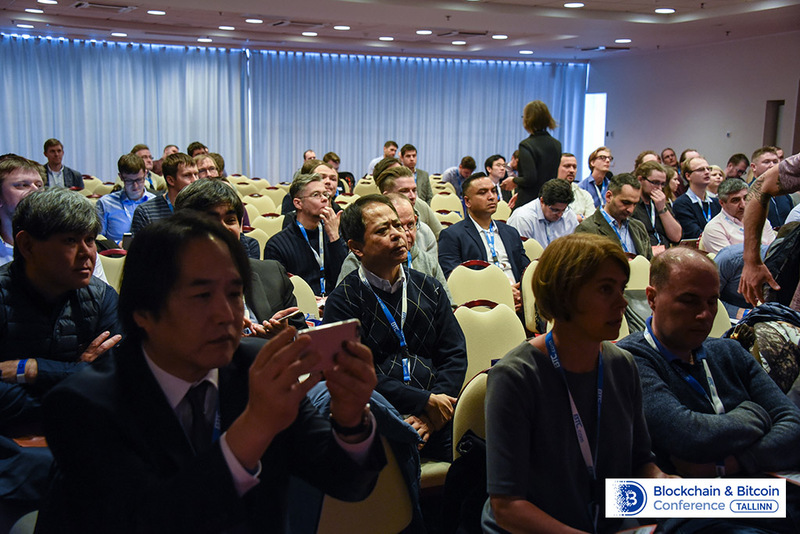 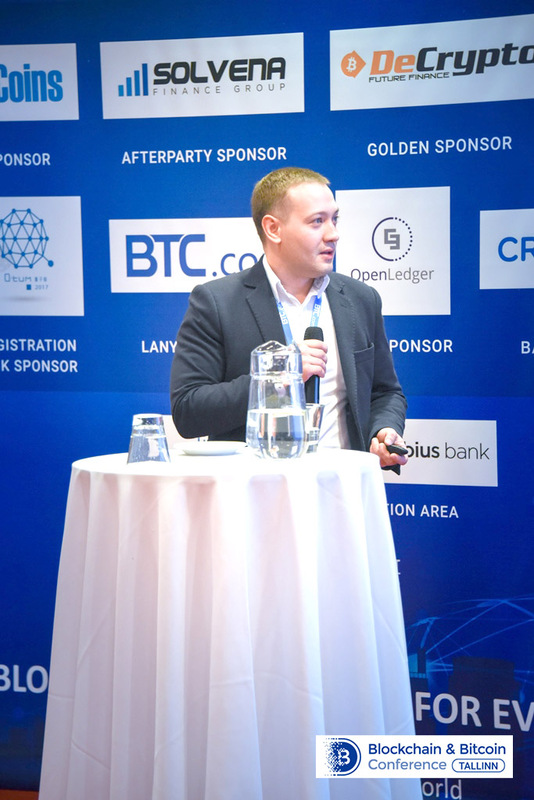 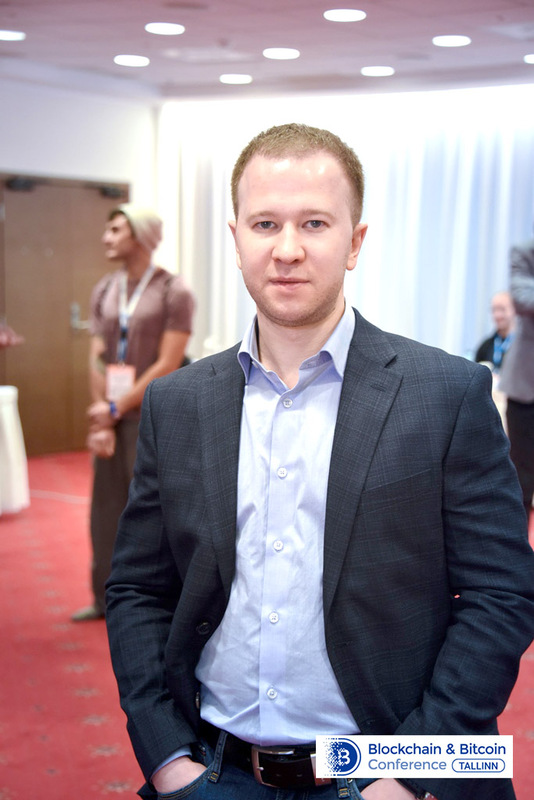 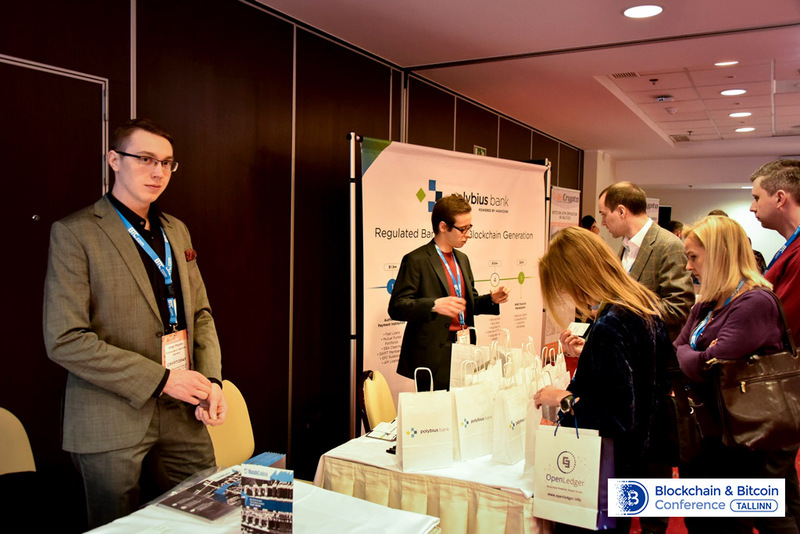 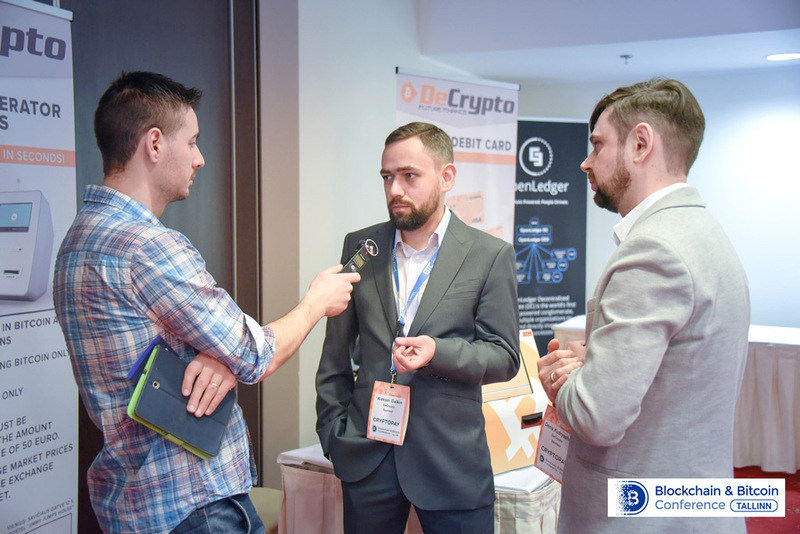 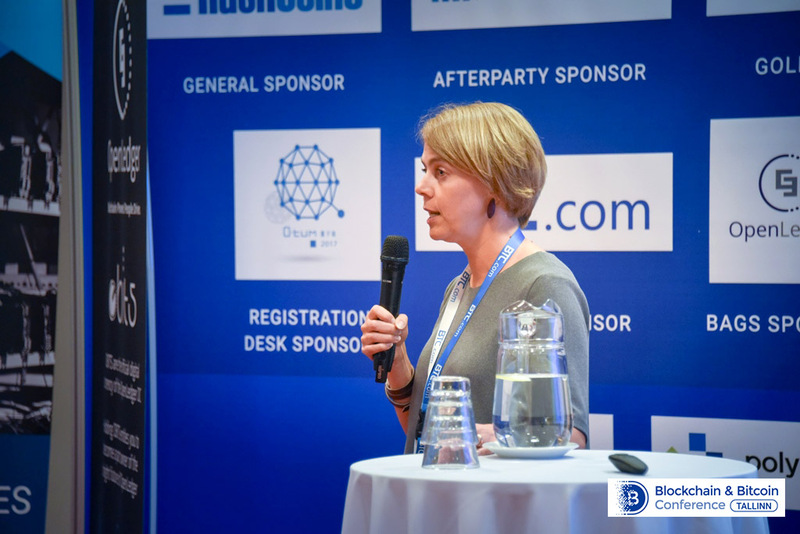 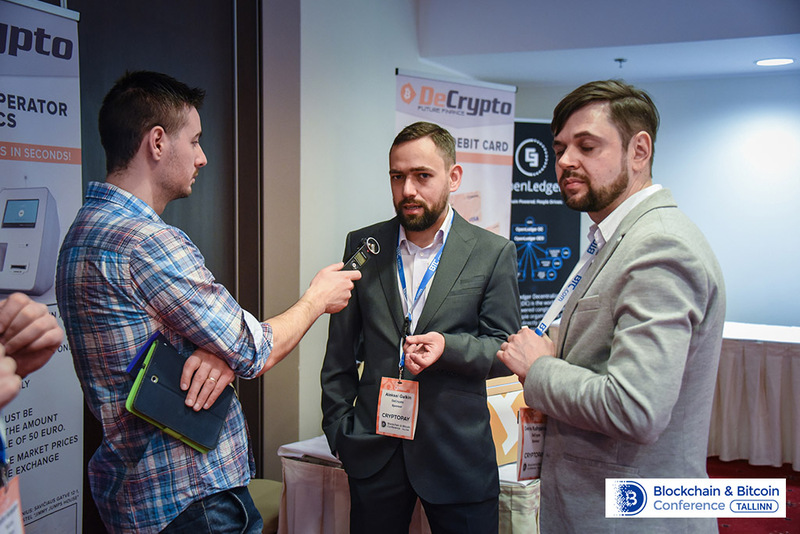 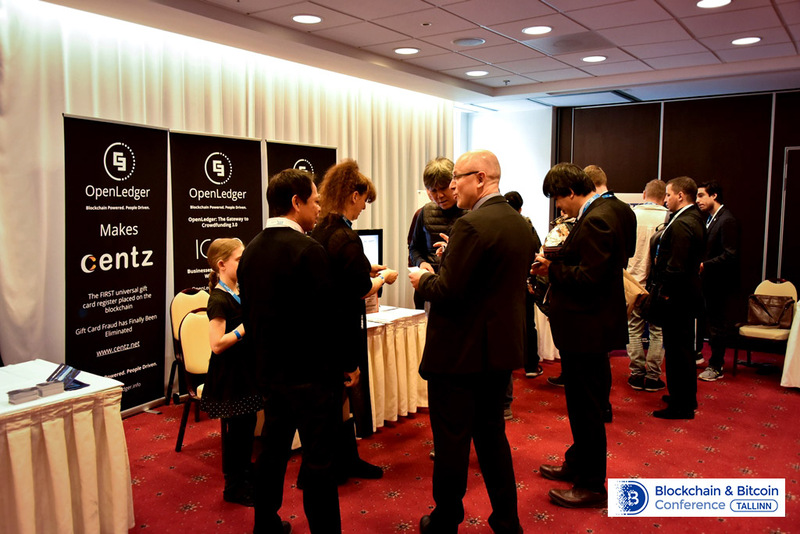 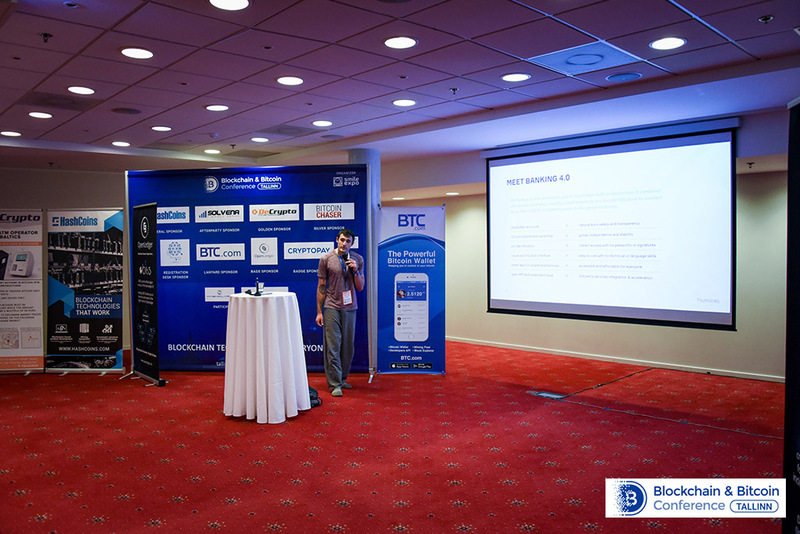 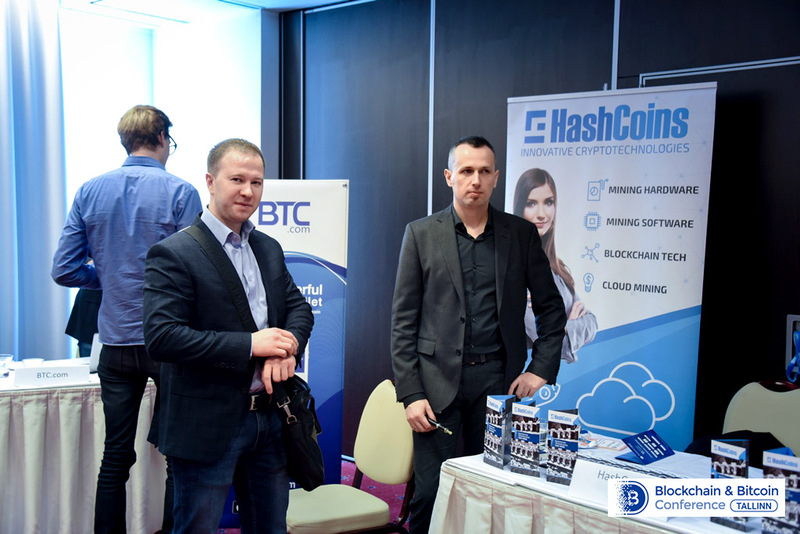 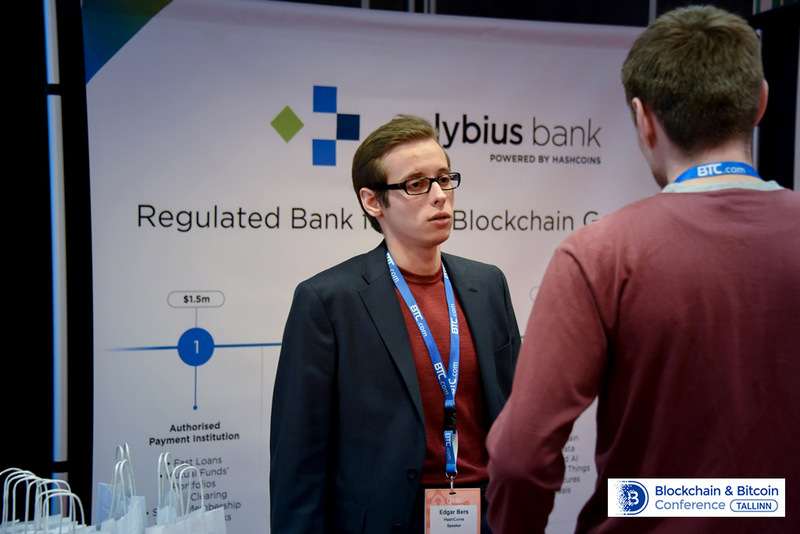 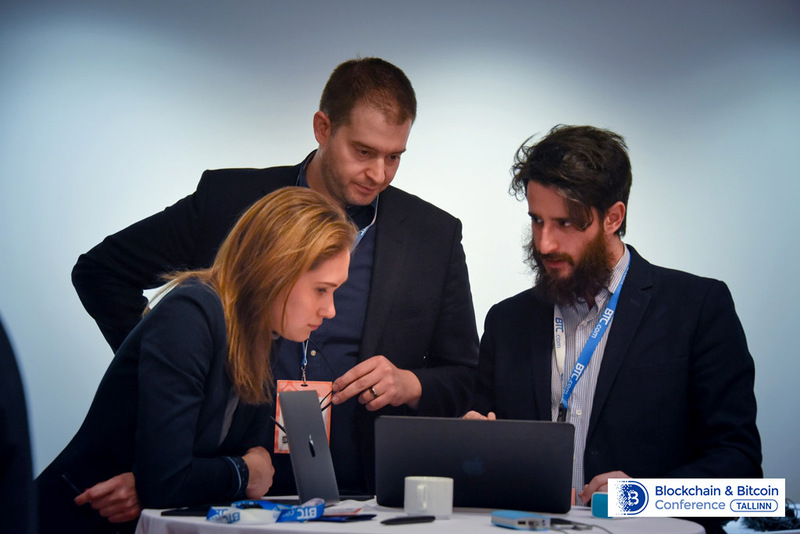 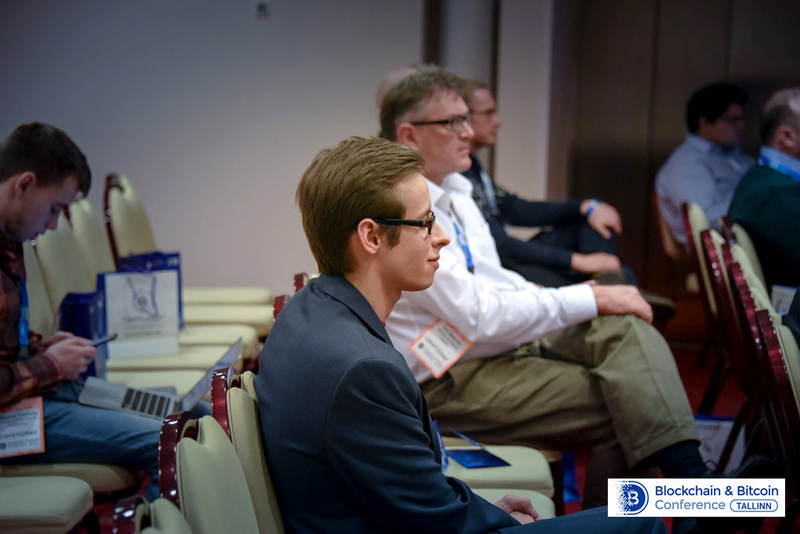 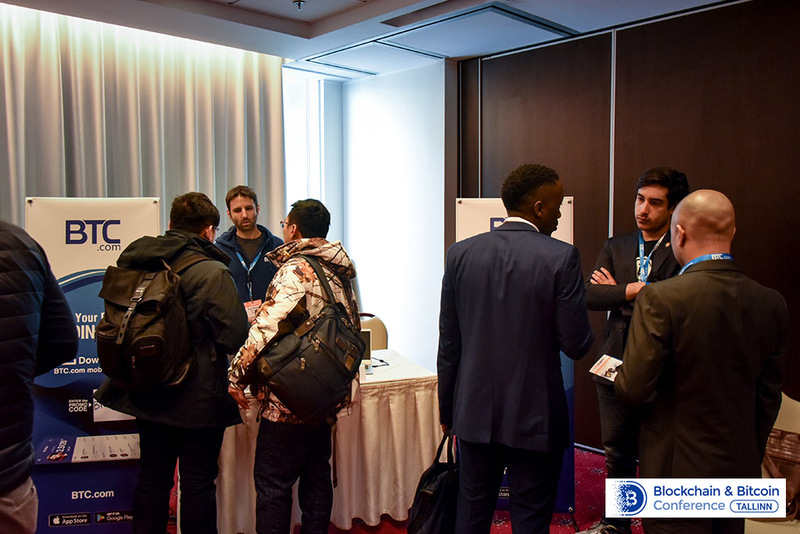 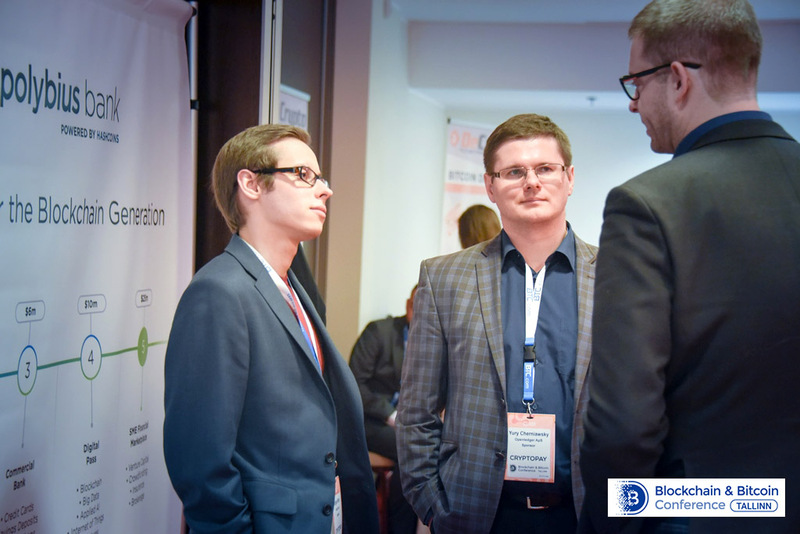 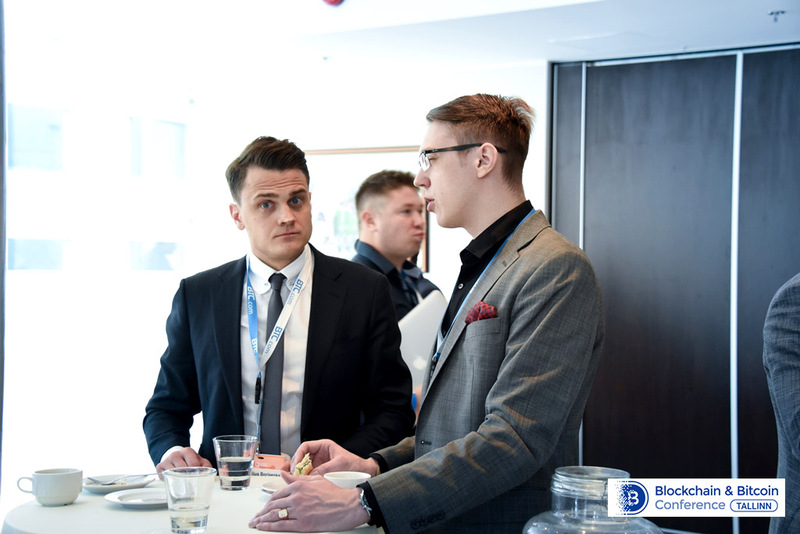 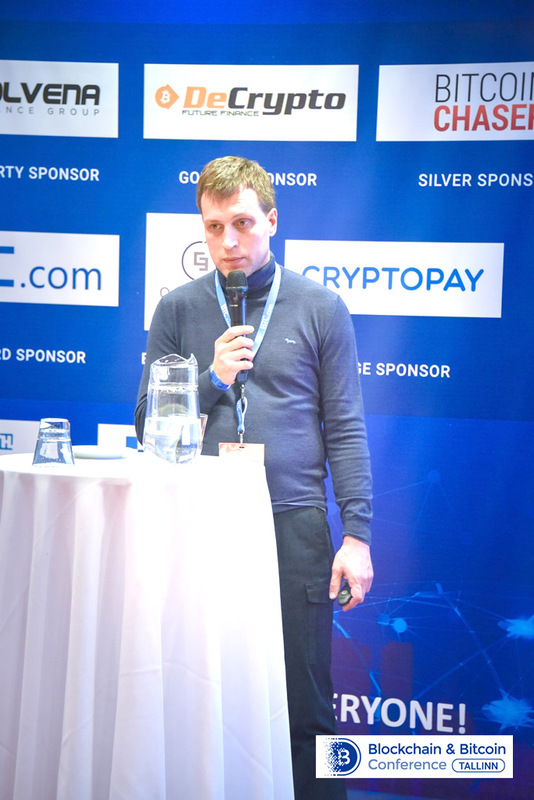 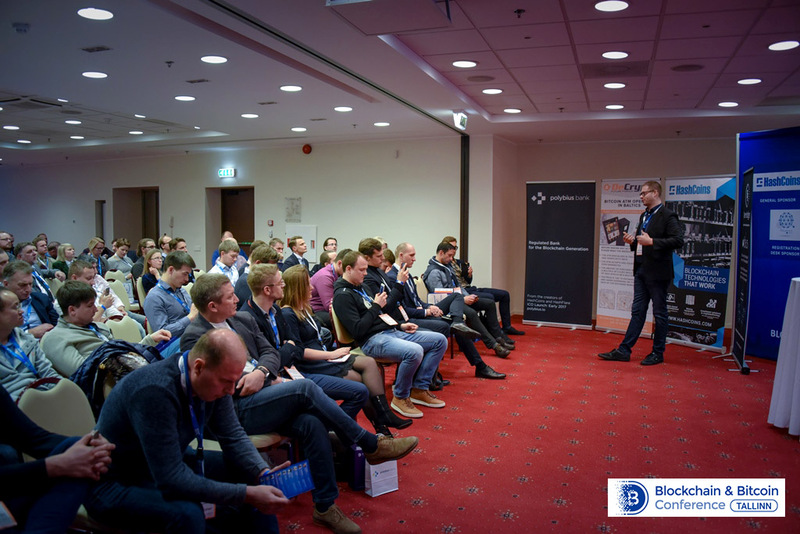 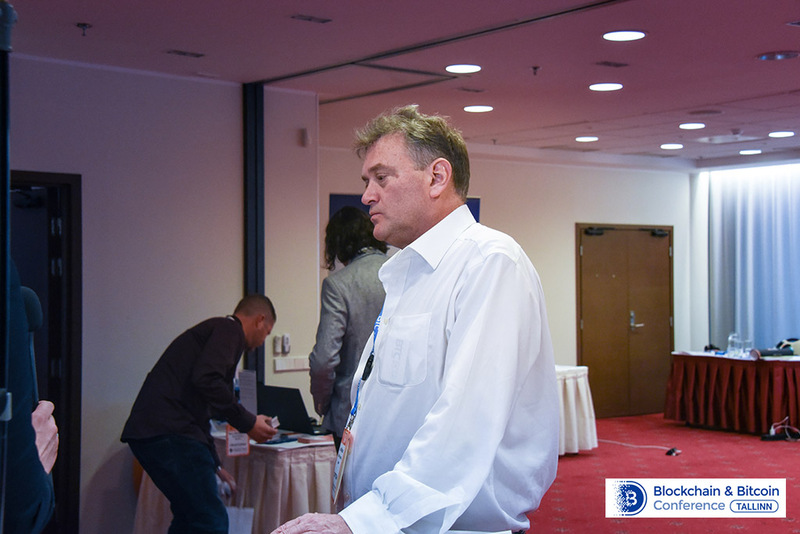 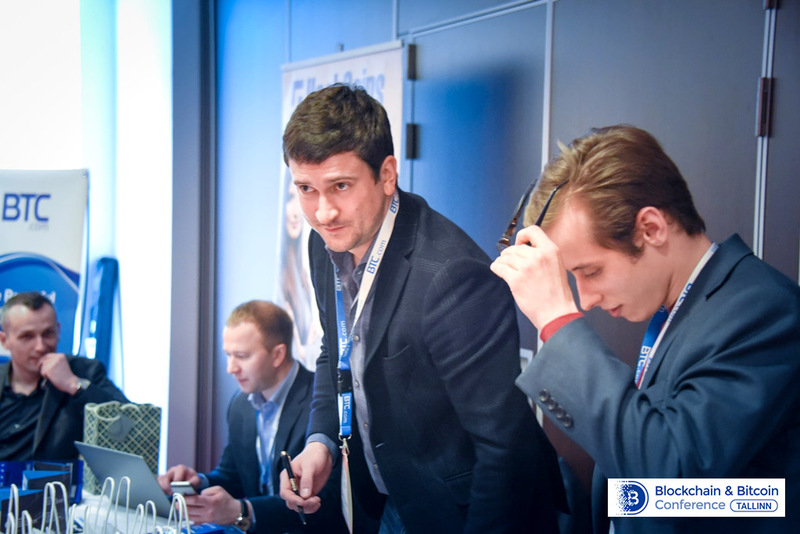 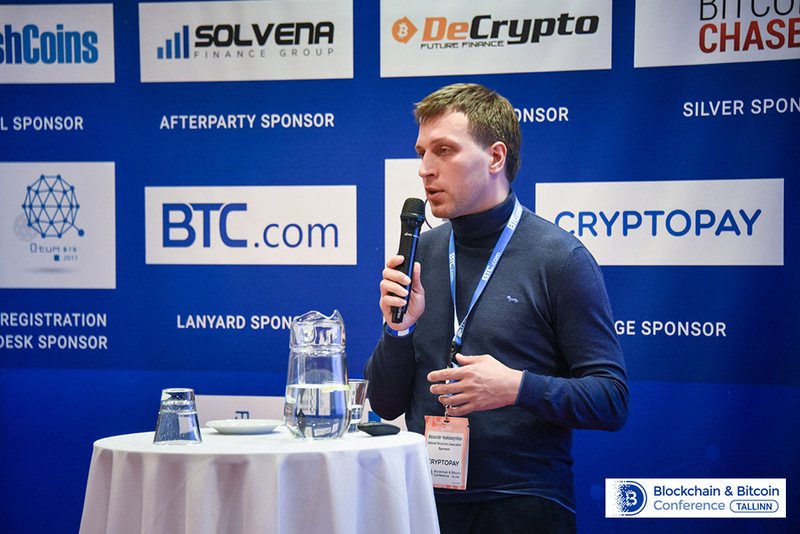 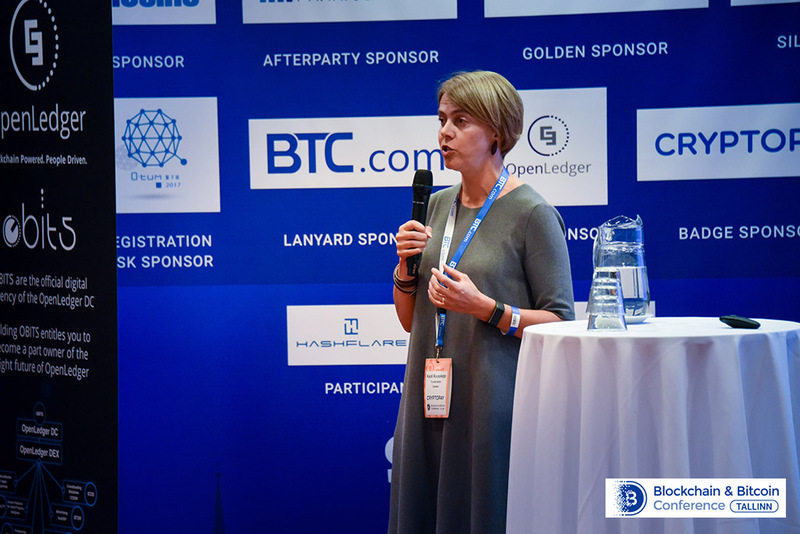 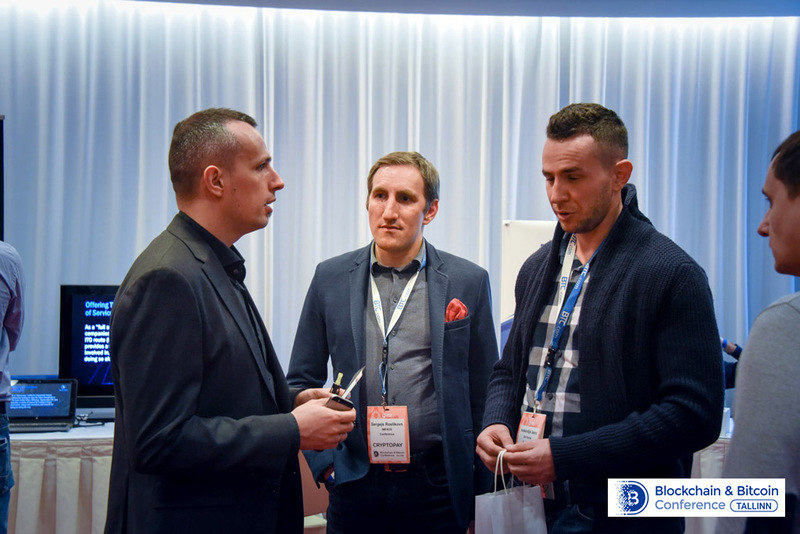 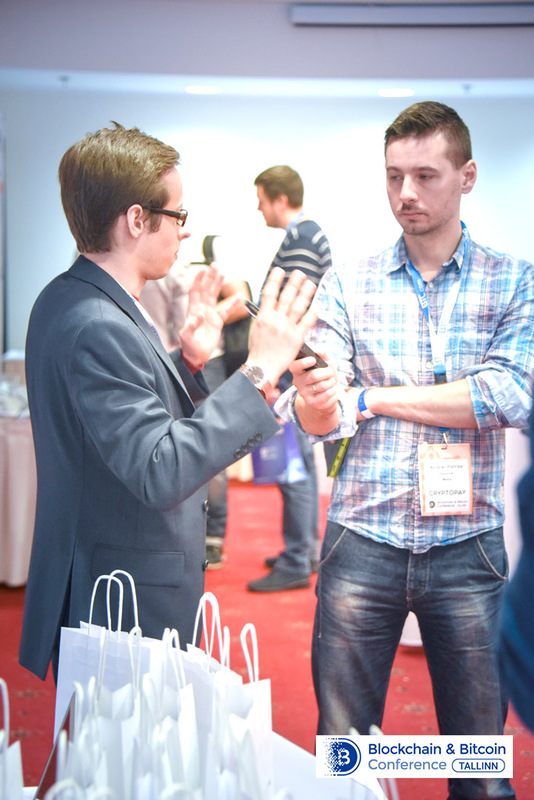 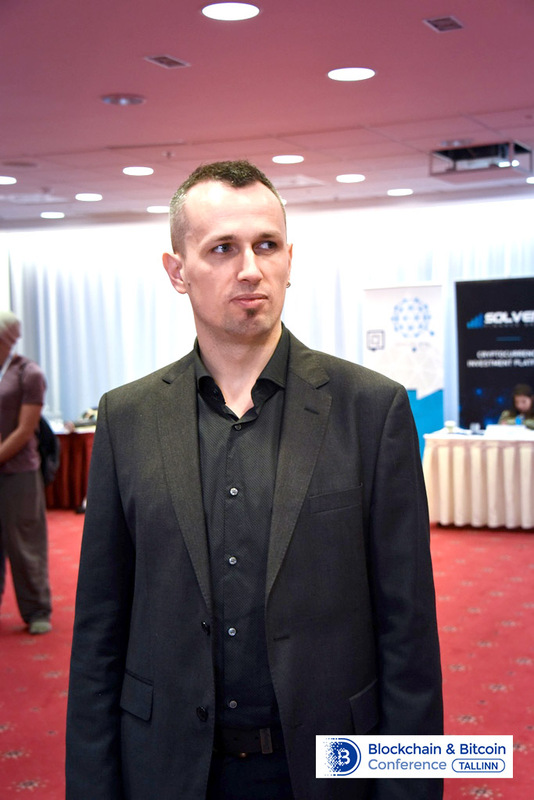 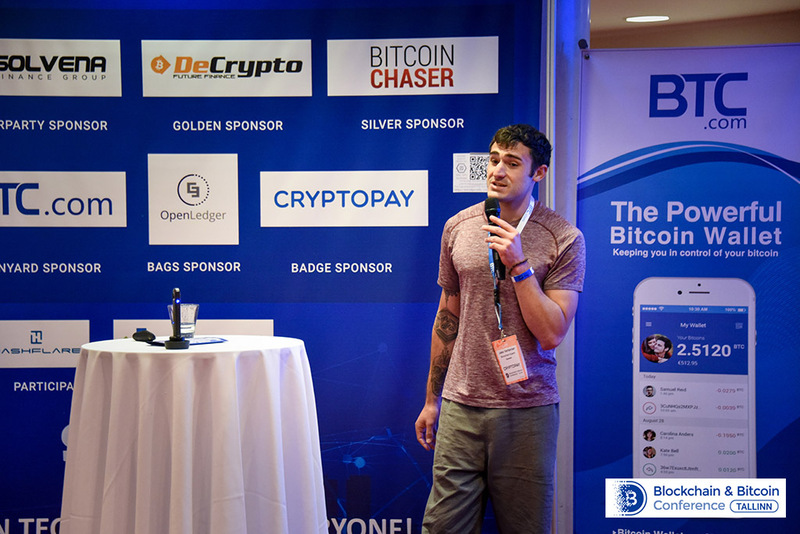 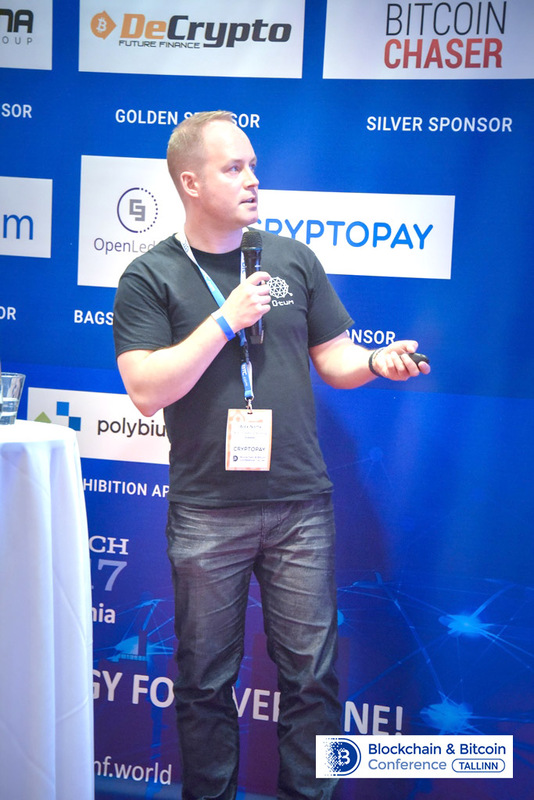 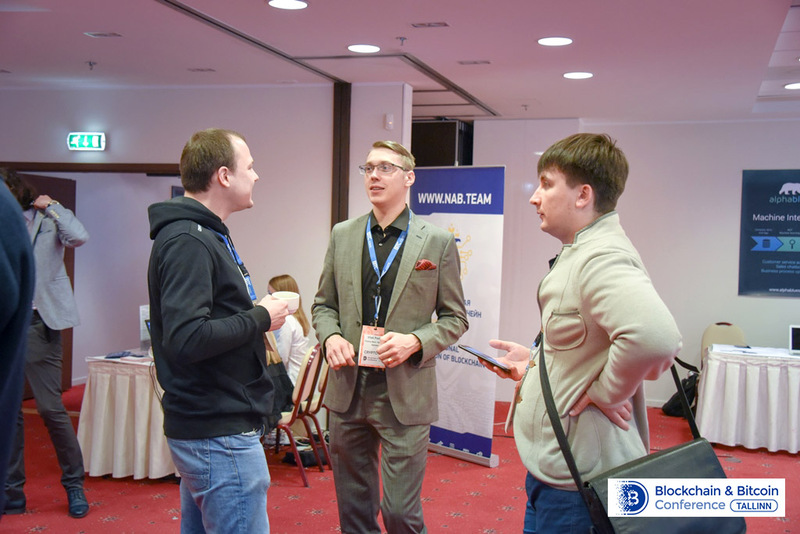 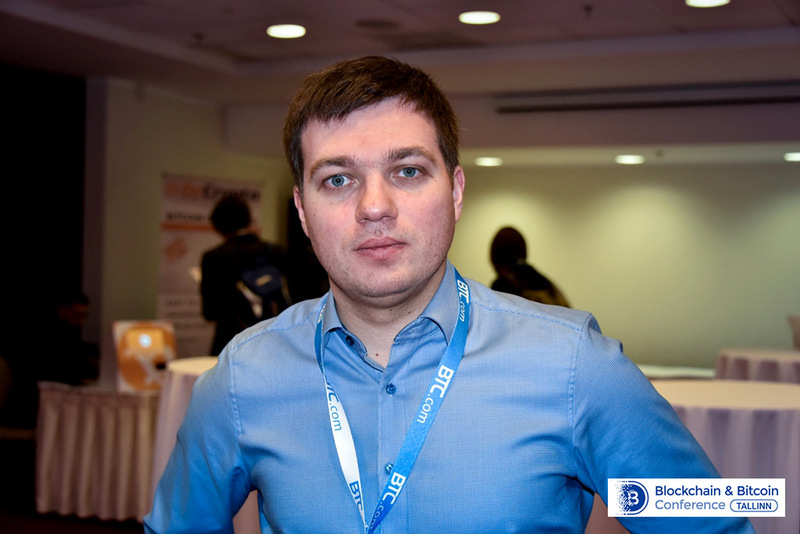 The conference focused on blockchain prospects for government control and finances (in Estonia, Europe and the world), smart contract and ICO potential, cryptocurrency regulation issues and their adoption by society, as well as blockchain solution integration in various sectors. 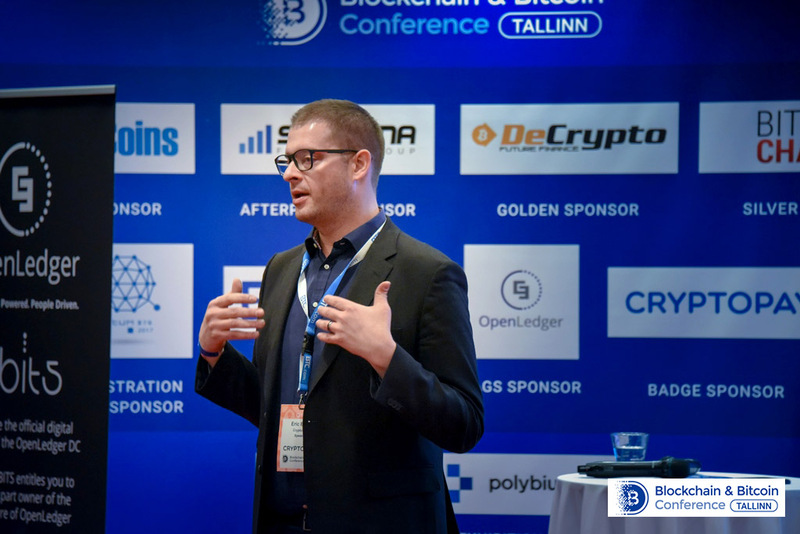 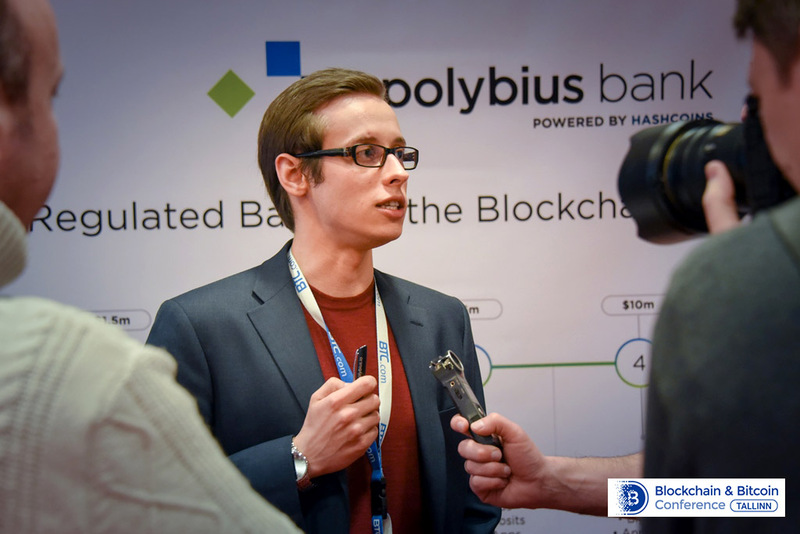 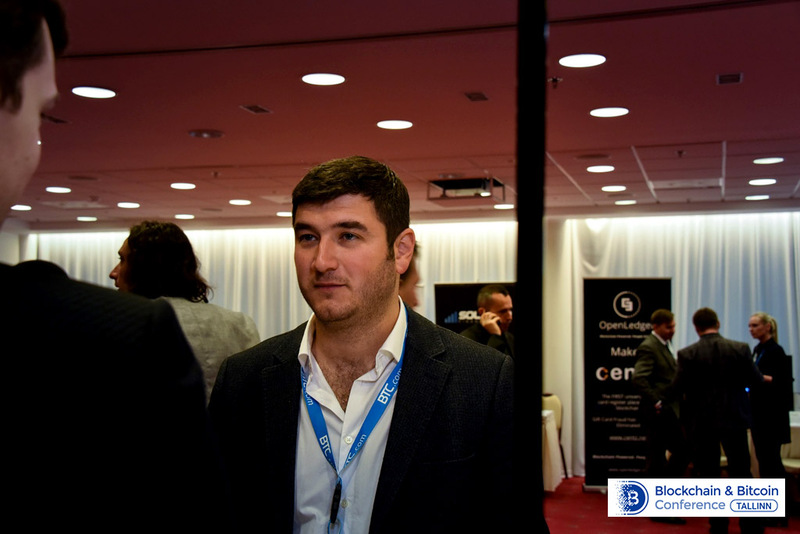 Cryptocurrencies and blockchain daily cause new questions, and we will be happy to find answers along with you at Blockchain & Bitcoin Conference Tallinn. 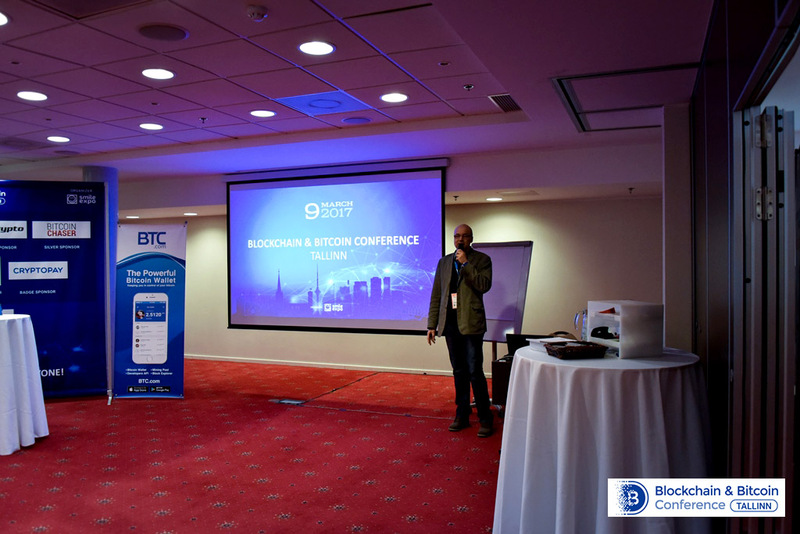 The next conference will take place on March 22, 2018. 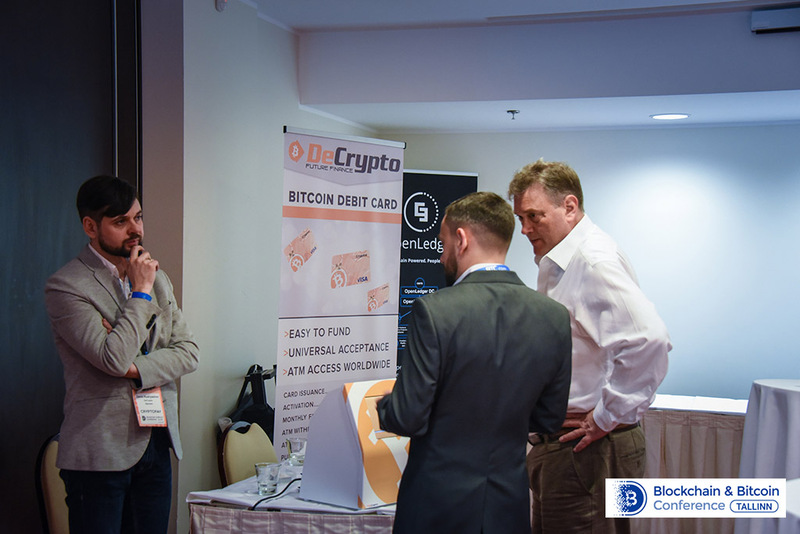 Tickets are already available!